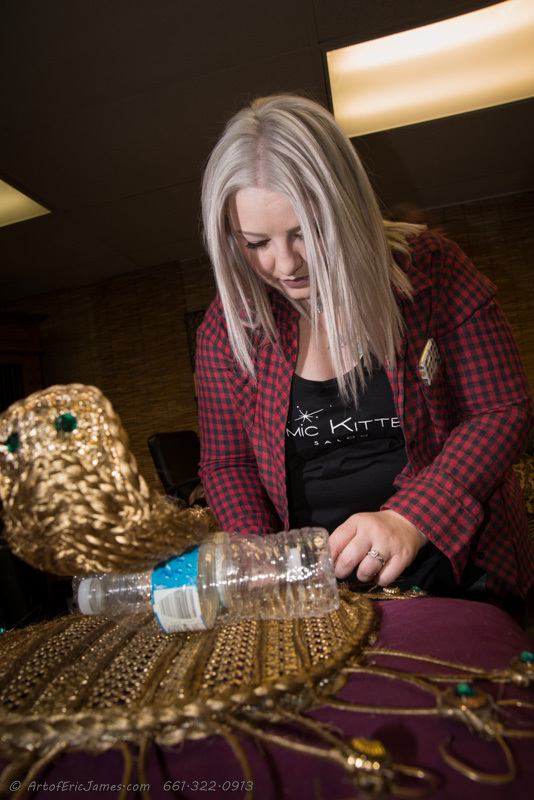 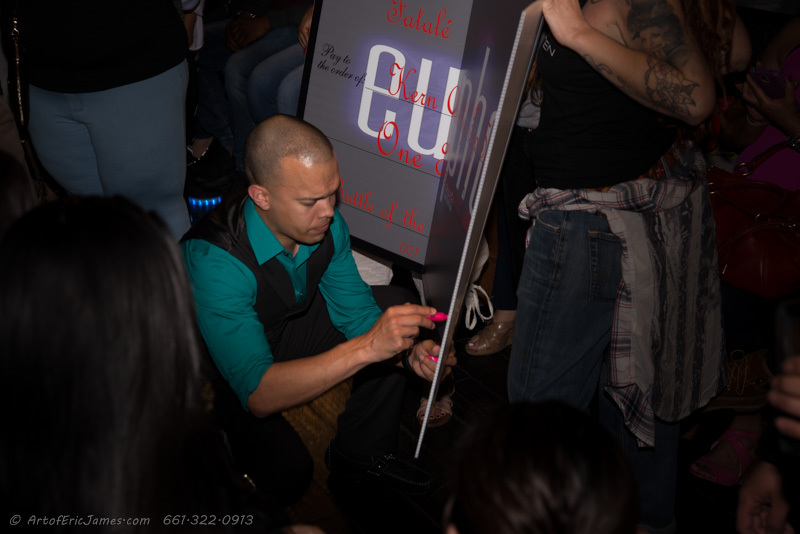 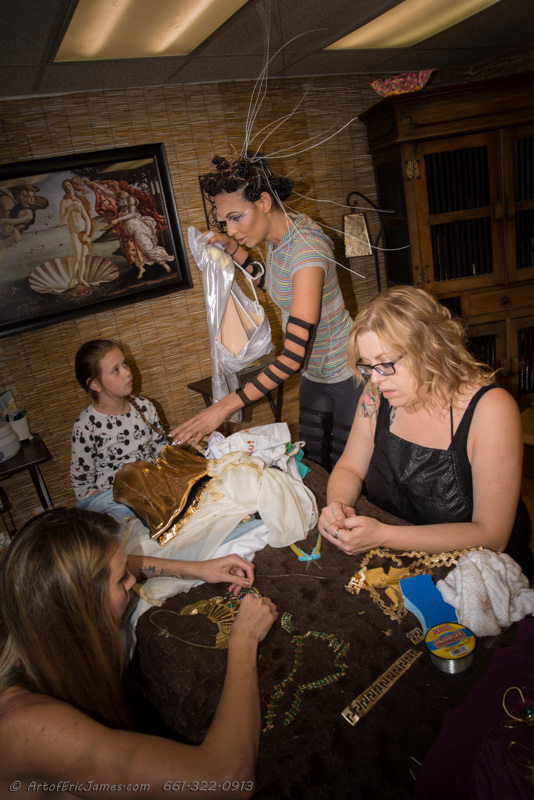 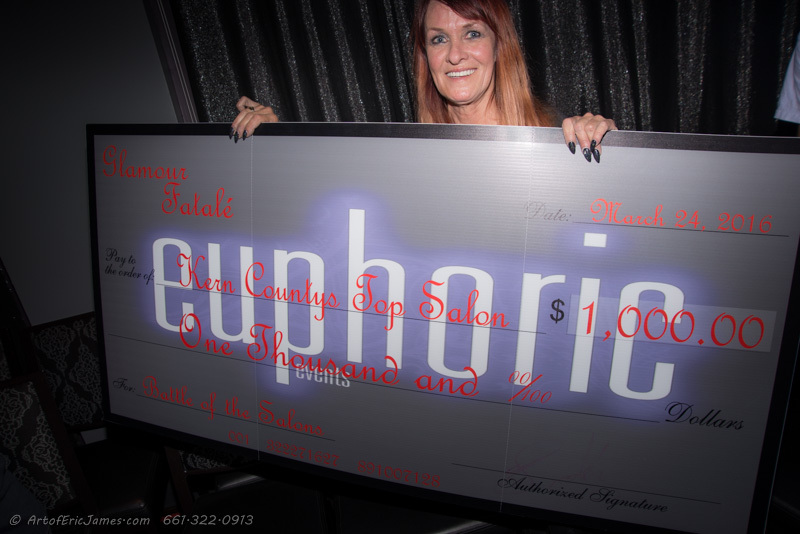 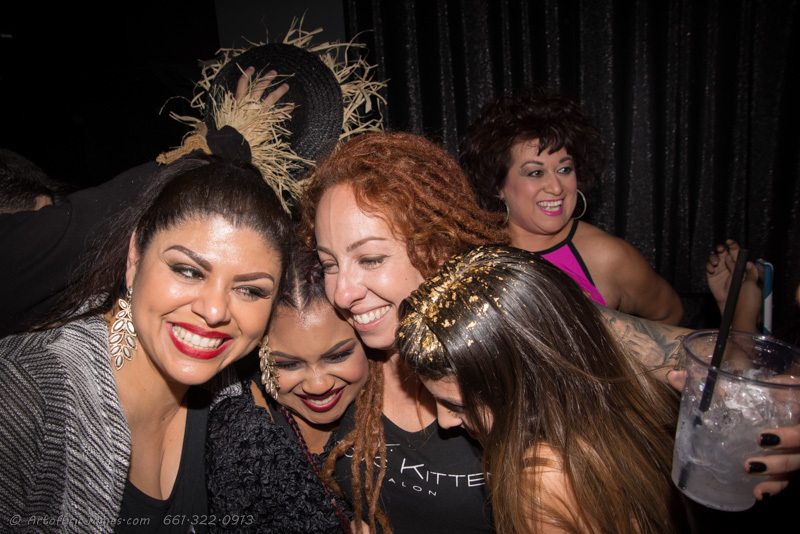 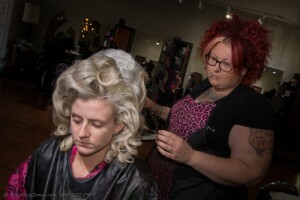 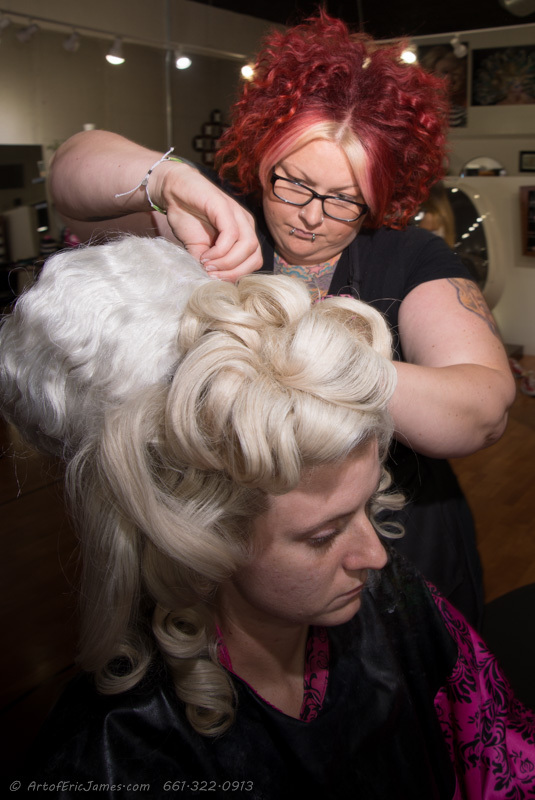 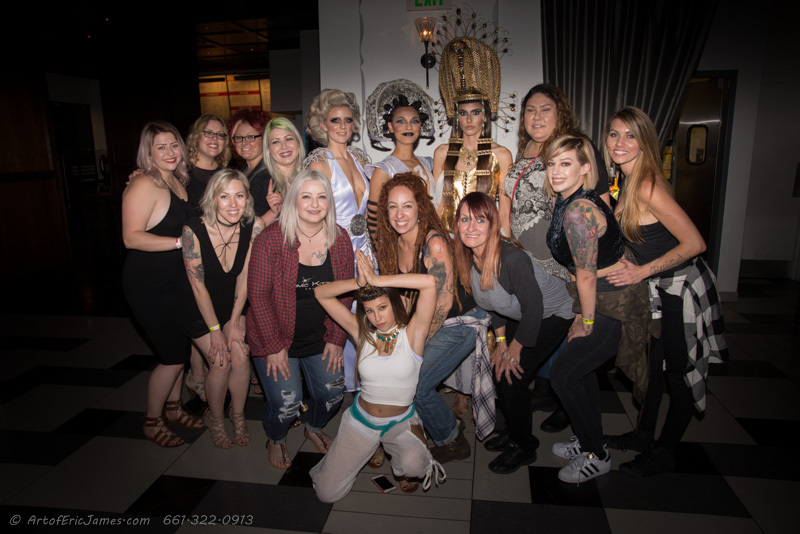 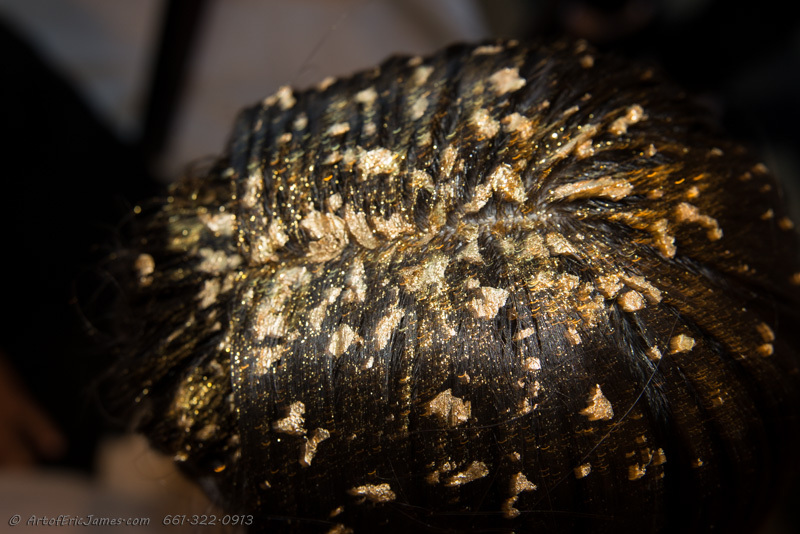 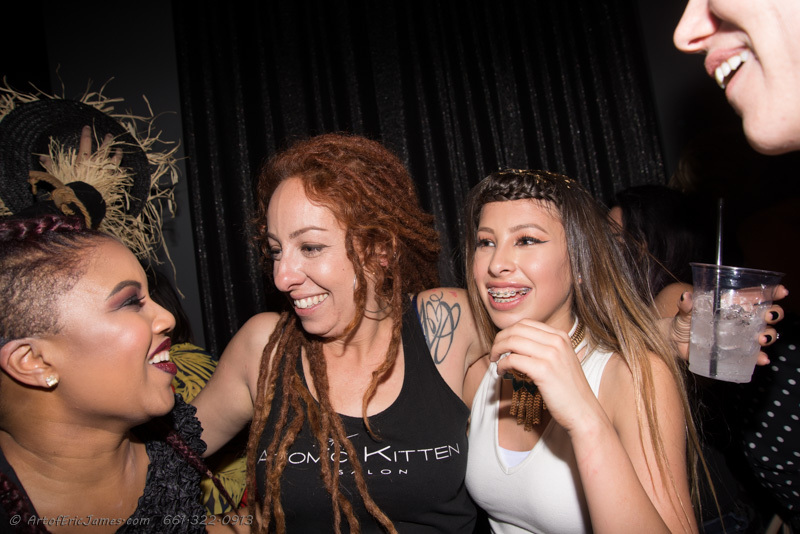 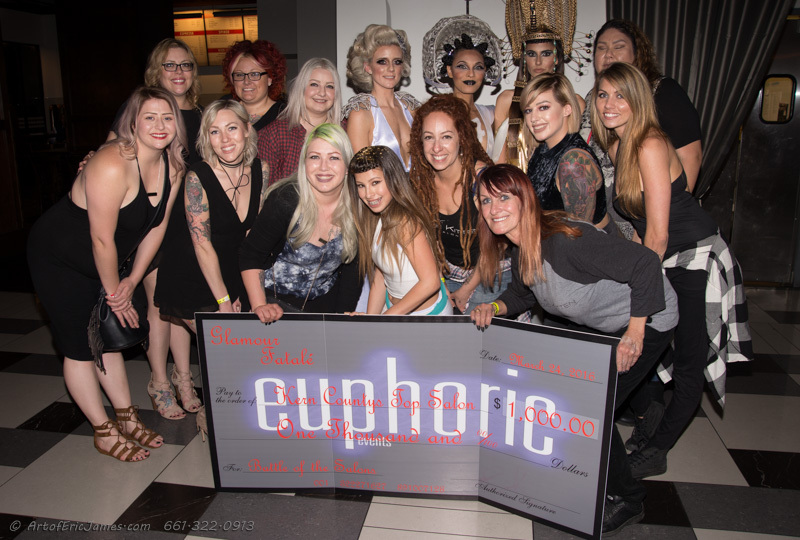 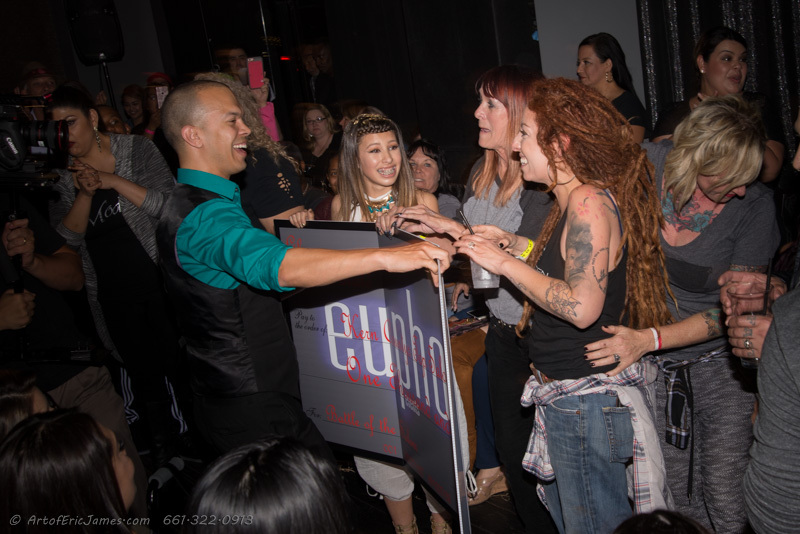 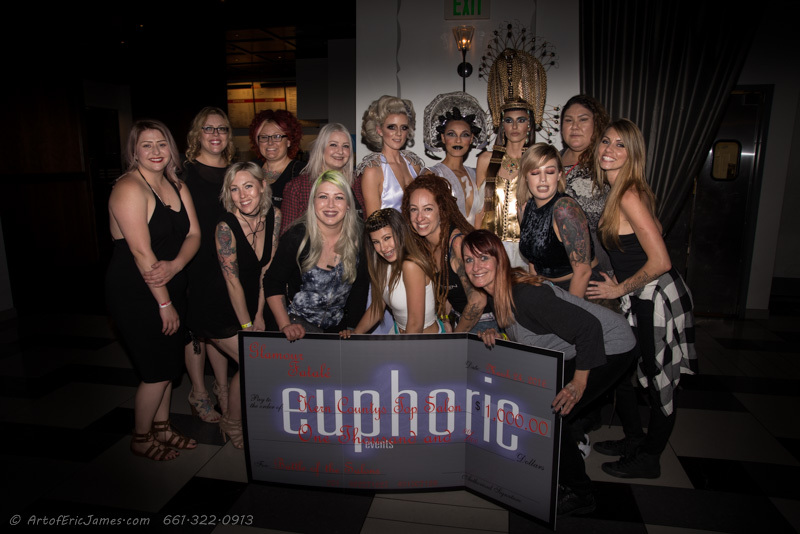 Atomic Kitten Salon competed in round Three and Final Bakersfield event of the 2016 Glamour Fatale – Battle of The Salons. 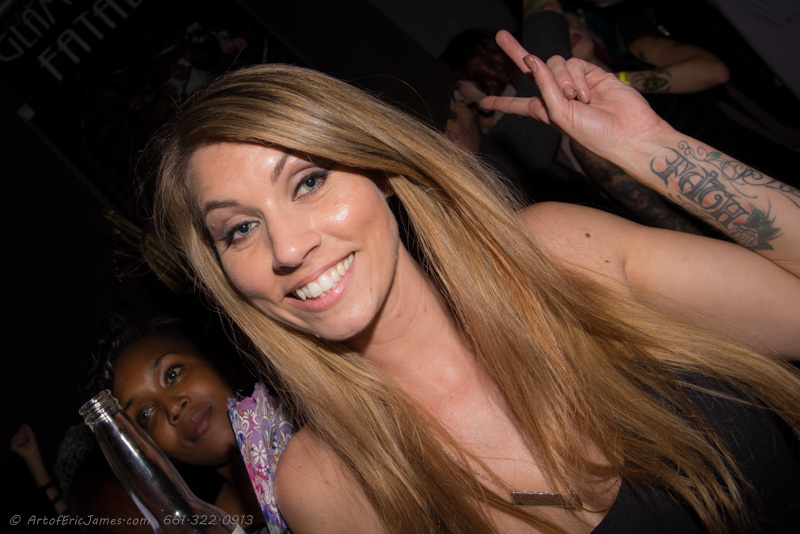 Photography: ArtofEricJames.com Copyright © 2016 All Rights Reserved. 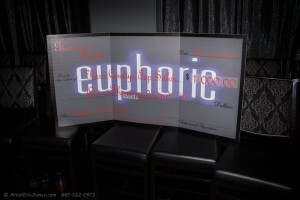 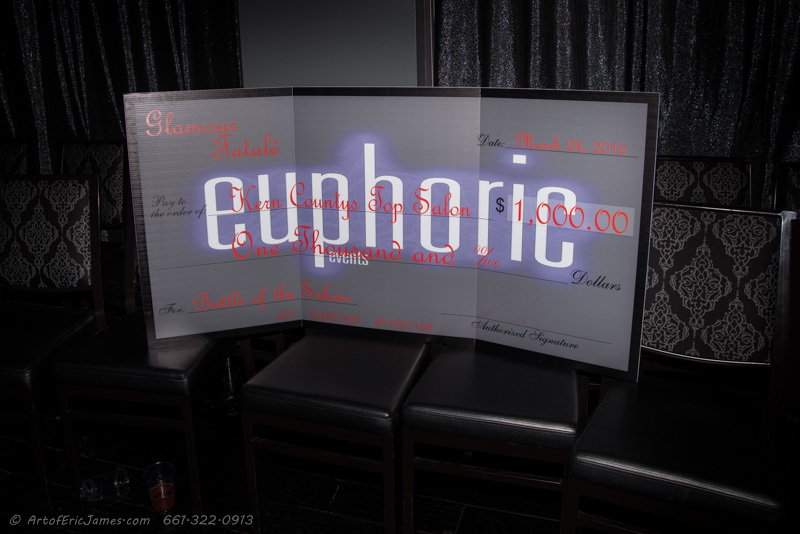 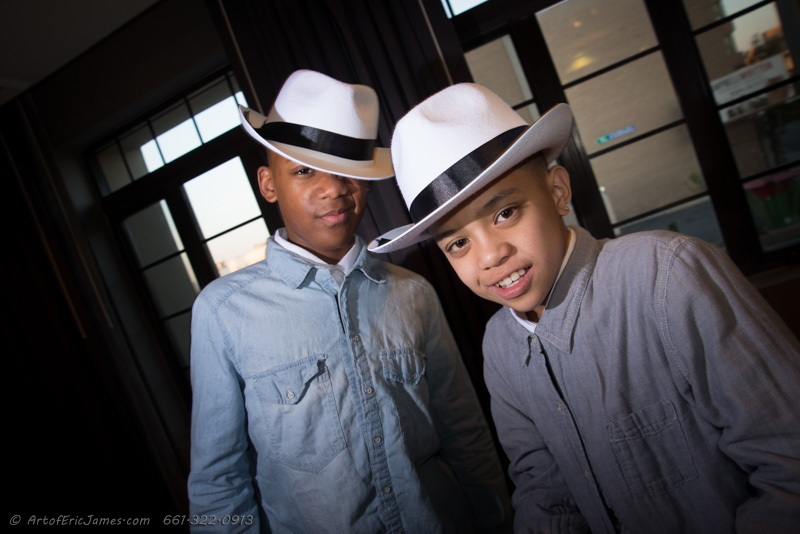 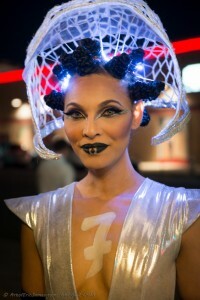 Winning First Place with an amazing tribute theme inspired by the fashion from iconic Micheal Jackson music videos. 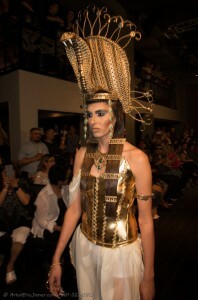 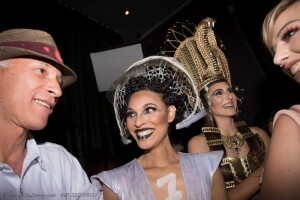 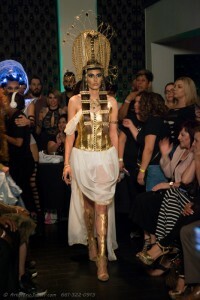 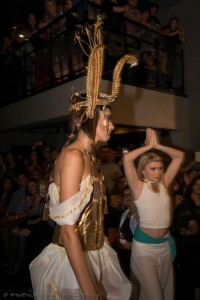 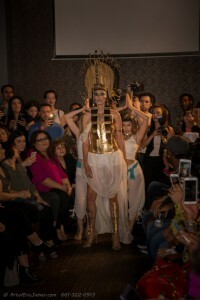 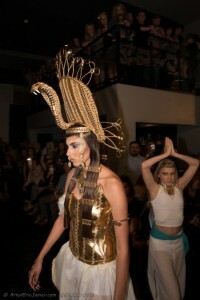 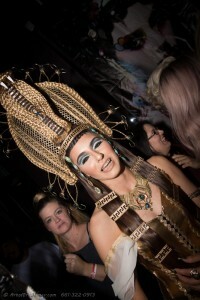 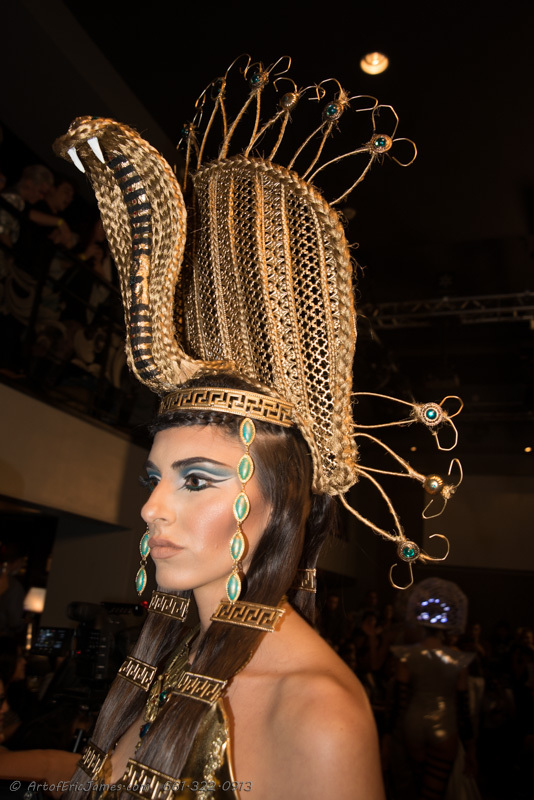 The dazzling preference opened with dancers to energize the crowed as the first model Ashley walked the runway as an Egyptian princes from the “Remember The Time” music video. 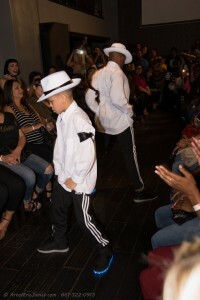 Then as a tribute to Michael Jackson’s “Gangster” music video Model Megan glides onto the stage in a silk 1920’s recreation. 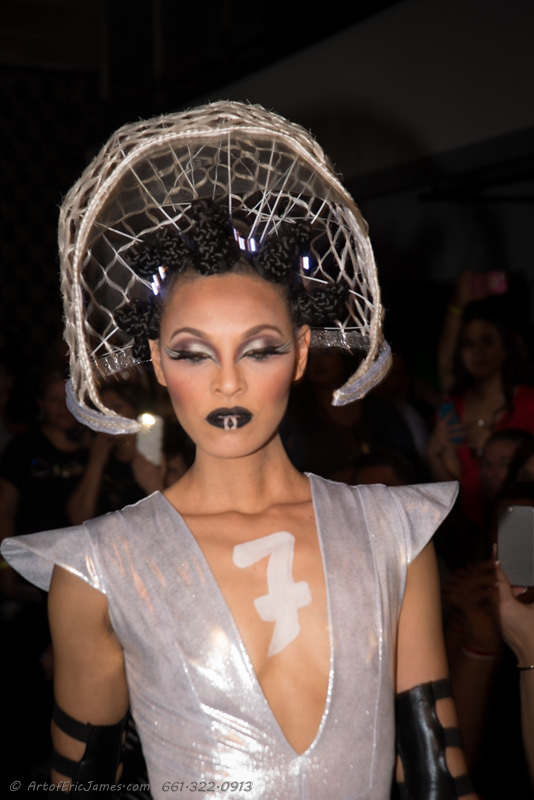 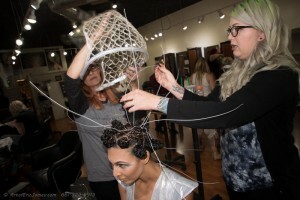 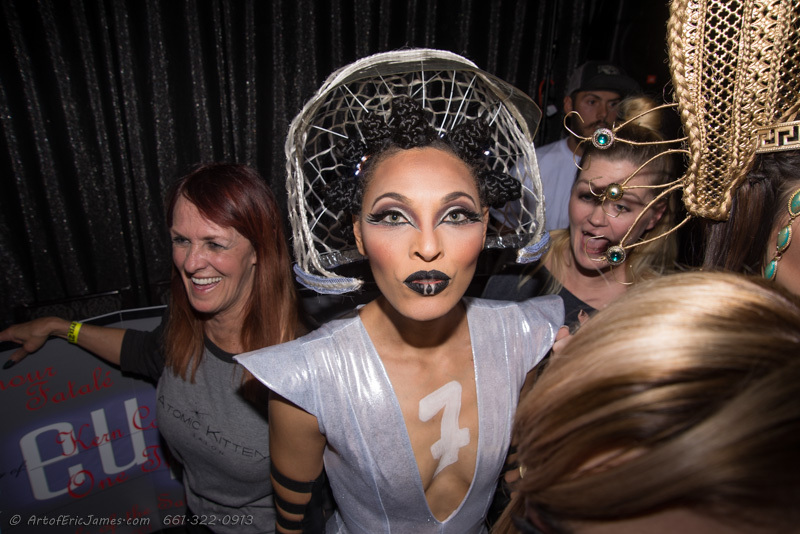 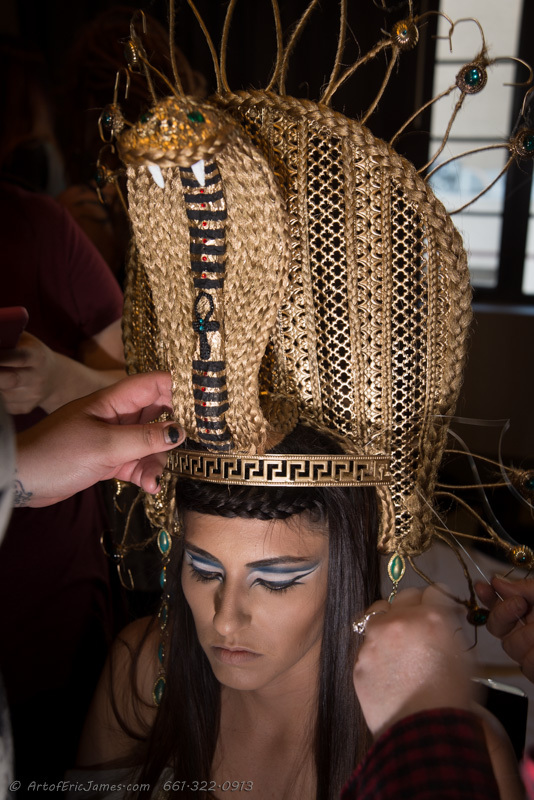 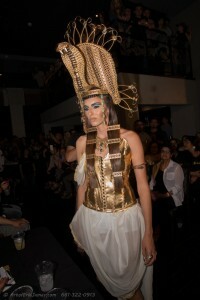 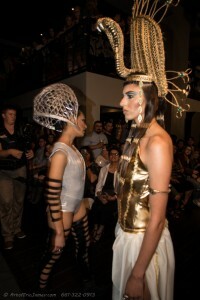 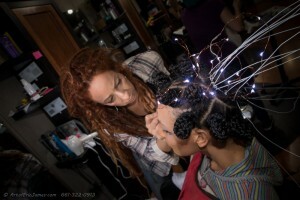 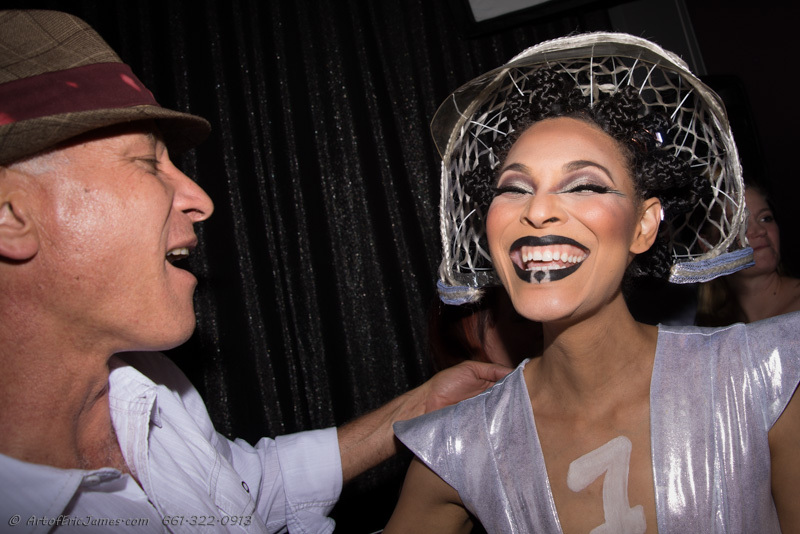 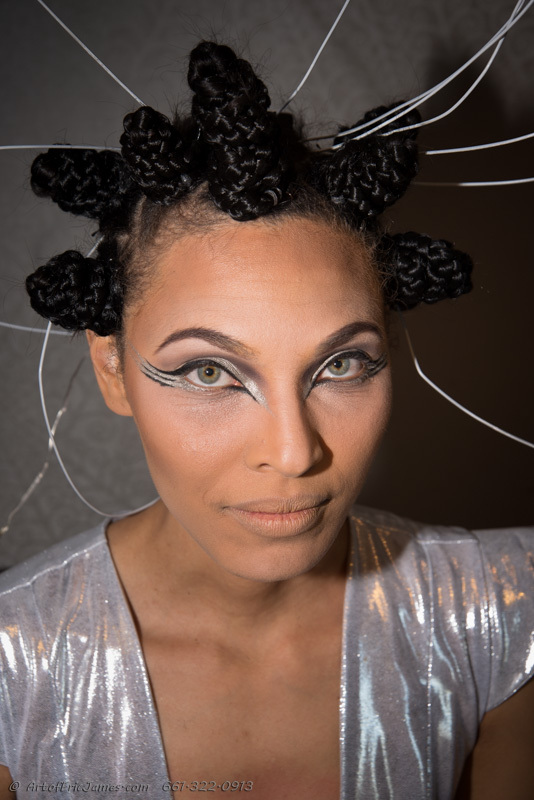 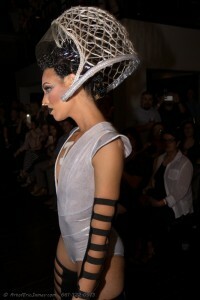 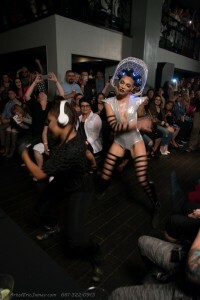 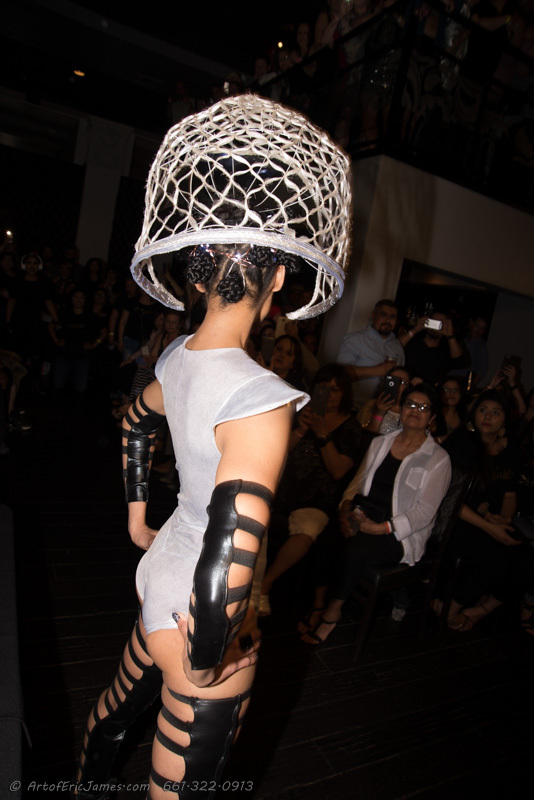 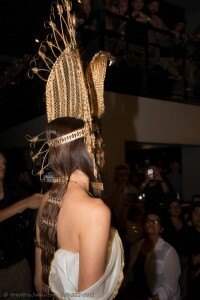 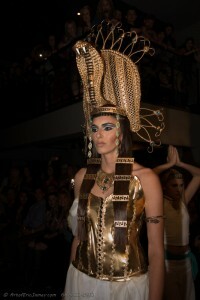 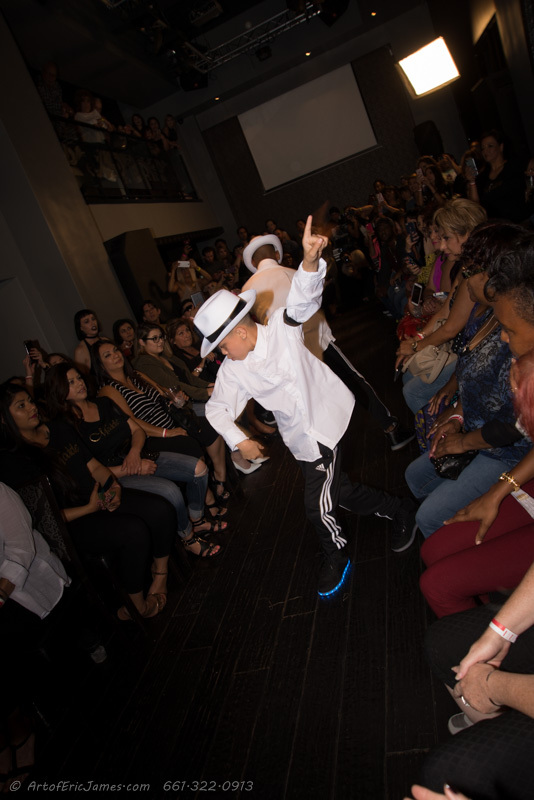 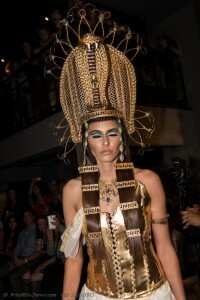 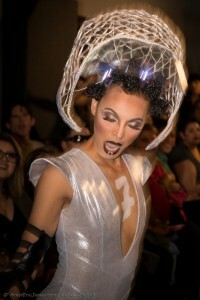 The Finalé was inspired by Michael Jackson’s “Scream” music video as Model Amani wows the audience with a framework hair design emulating a space helmet. 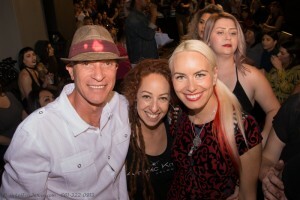 …and the judges (Luciano Paesani, Lana Chromium & Eric Fox) were impressed. 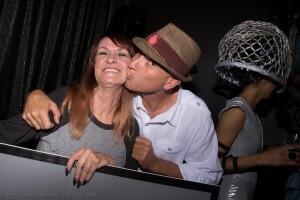 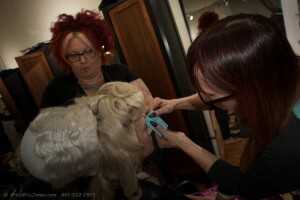 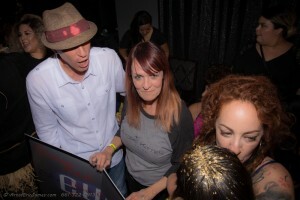 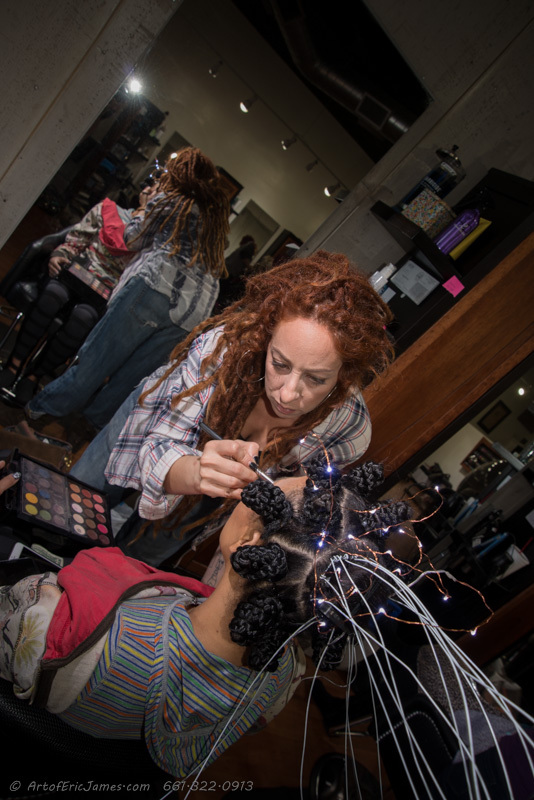 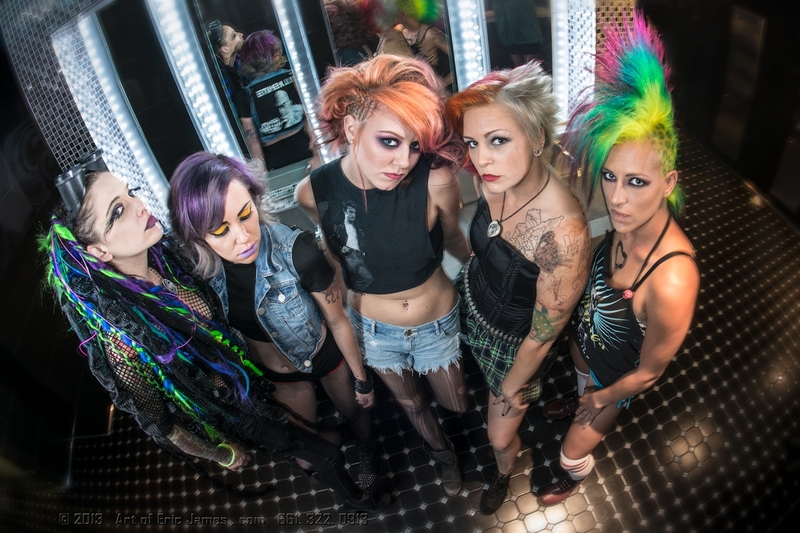 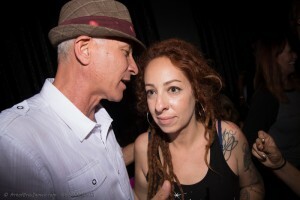 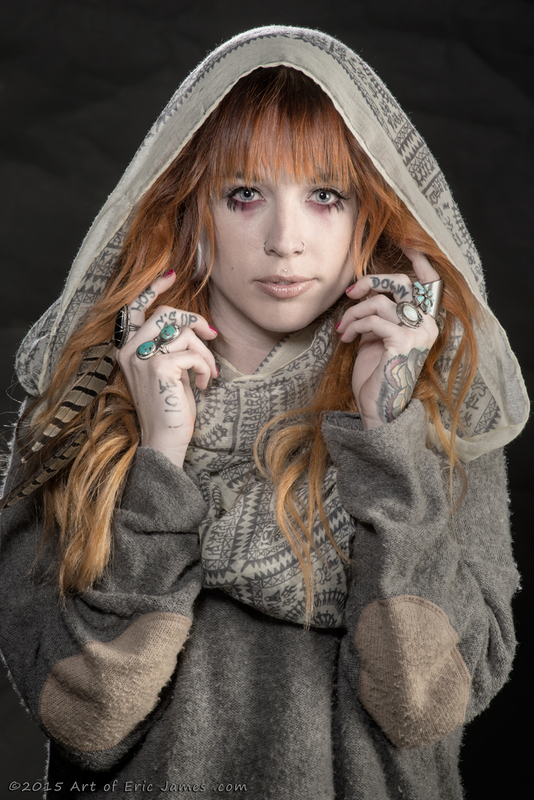 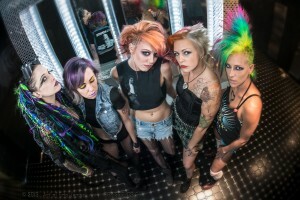 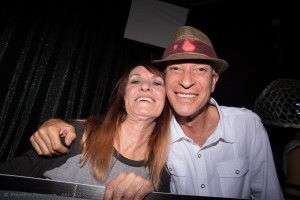 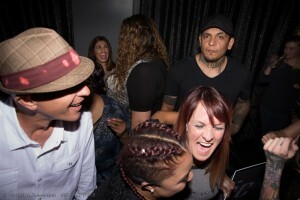 Ramona Potts ~ Owner, Master color & Hair Stylist, MUA, Manufacturing crew, Final Looks team. 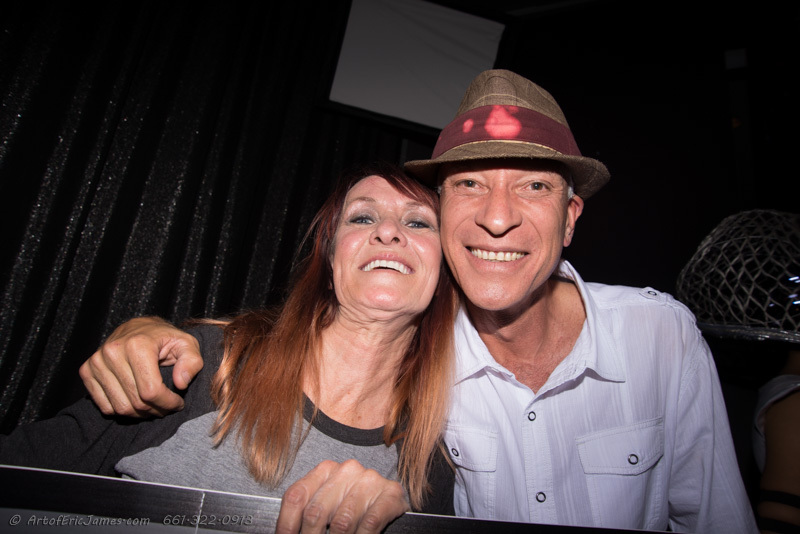 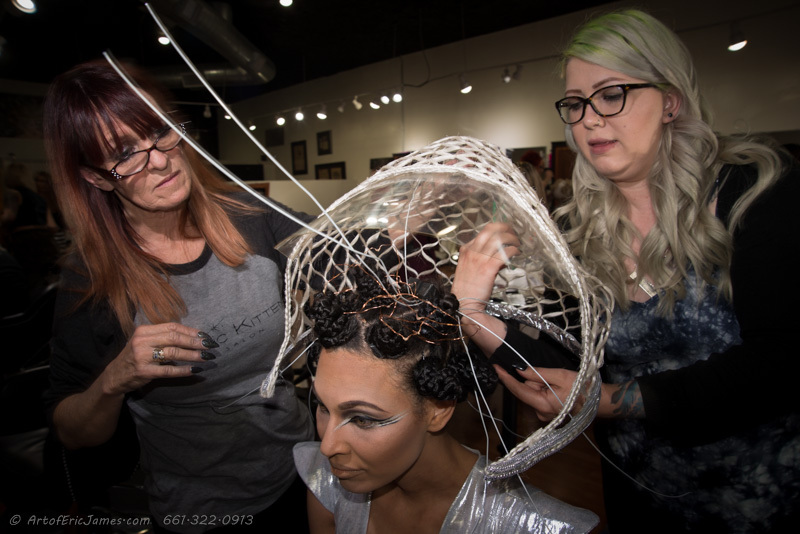 Bonnie Fortson ~ Owner, Master color & Hair Stylist, MUA, Fashion Designer, Manufacturing crew, Final Looks team. 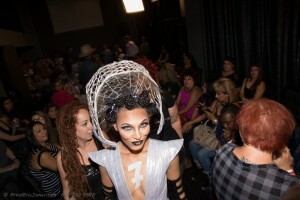 Maria Howell ~ MUA, Hair Stylist, Manufacturing crew, Final Looks team. 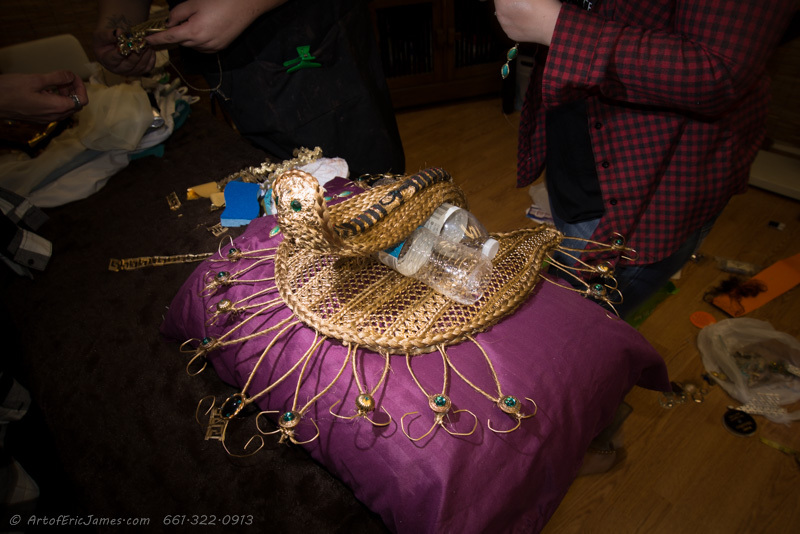 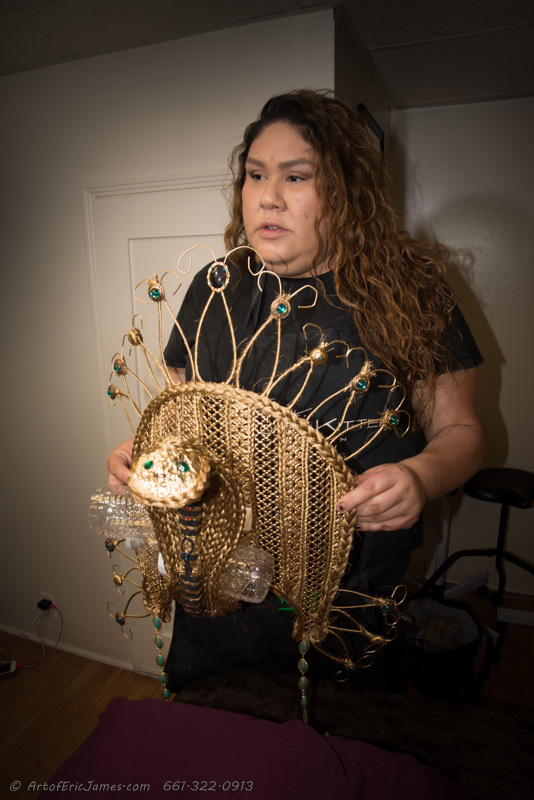 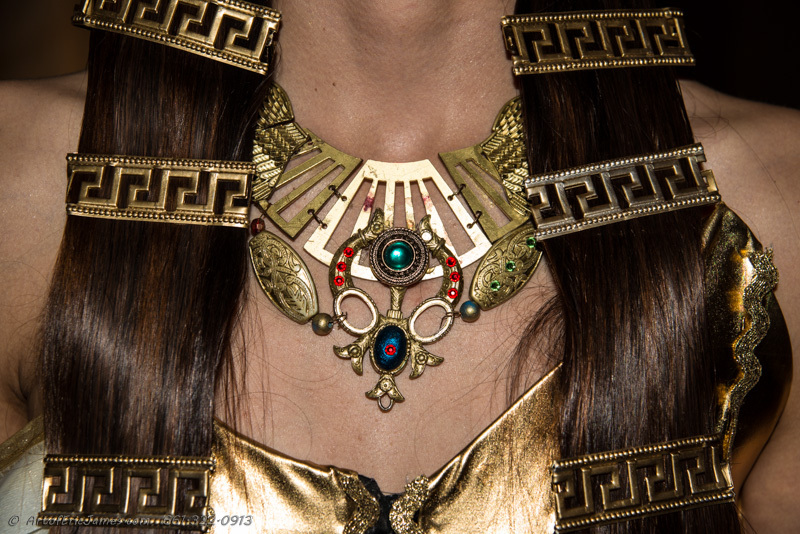 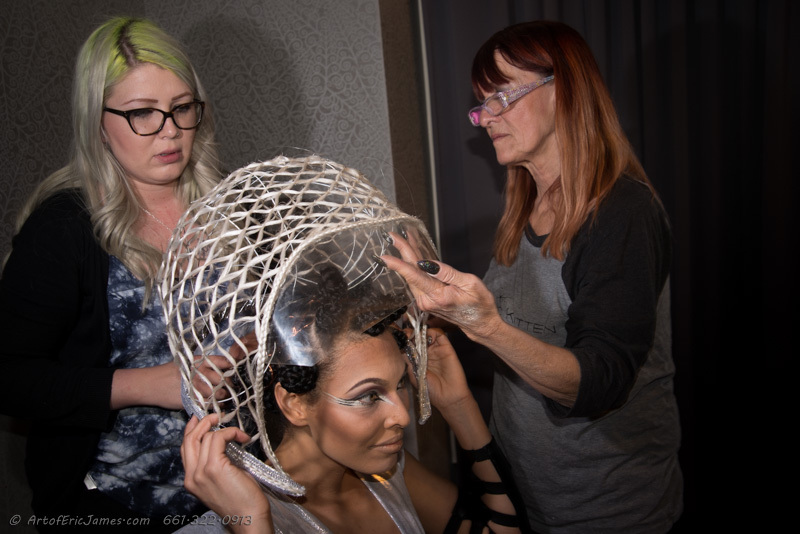 Cass Hallum ~ MUA, Hair Stylist, Manufacturing crew, Final Looks team. 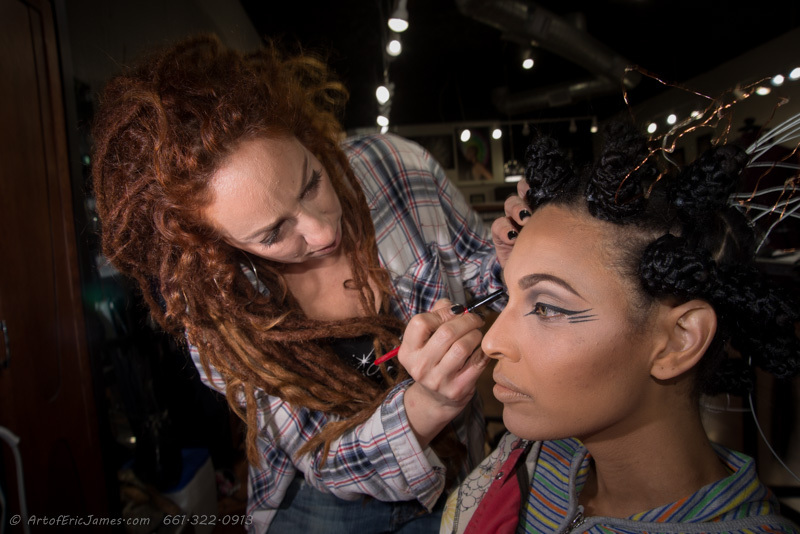 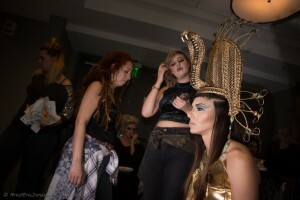 Stephany Hardin ~ MUA, Hair Stylist, Manufacturing crew, Final Looks team. 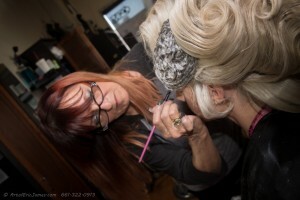 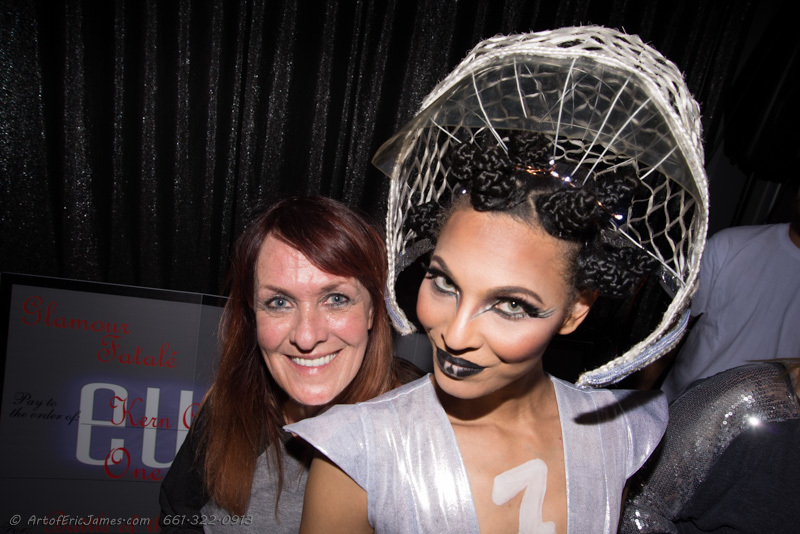 Cheryl Daniel ~ MUA, Hair Stylist, Manufacturing crew, Final Looks team. 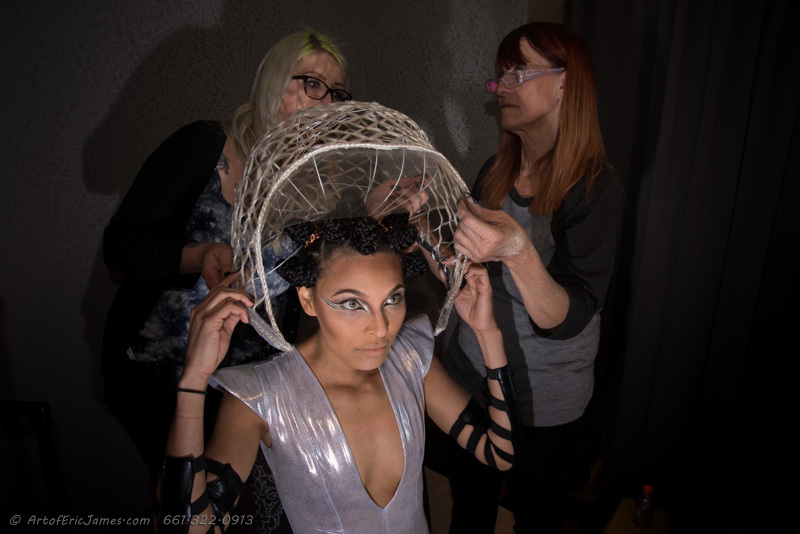 Kendall Oliver ~ MUA, Hair Stylist, Manufacturing crew, Final Looks team. 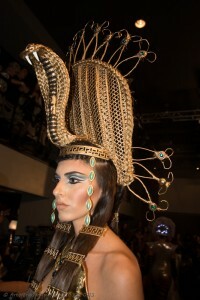 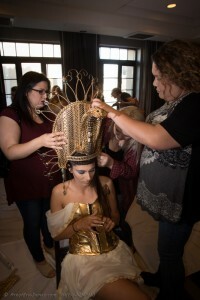 Adriana Chavez ~ MUA, Hair Stylist, Manufacturing crew, Final Looks team. 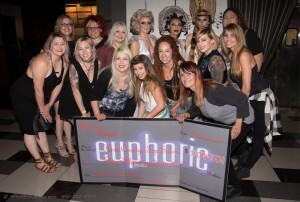 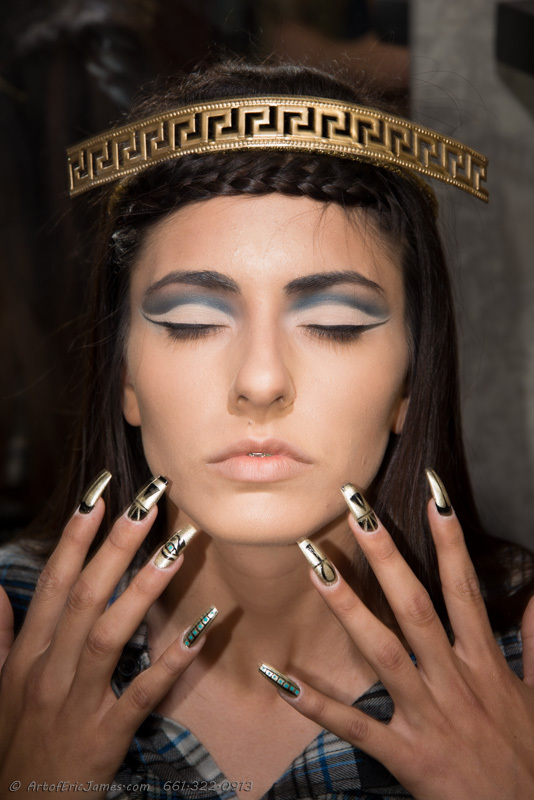 Samantha Sullivan ~ Nail Artist, Manufacturing crew, Final Looks team. Savannah Marie ~ MUA, Hair Stylist, Manufacturing crew, Final Looks team. 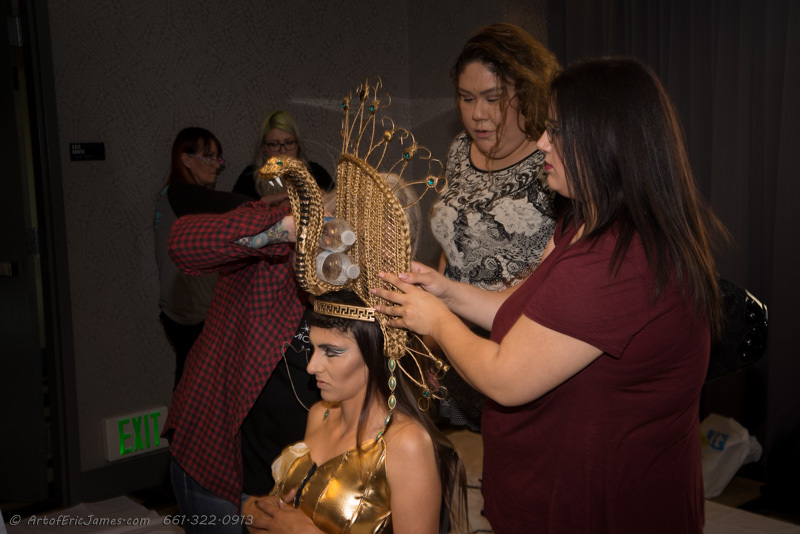 Malia Casarez ~ MUA, Hair Stylist, Manufacturing crew, Final Looks team. 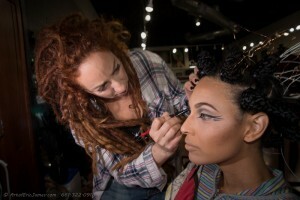 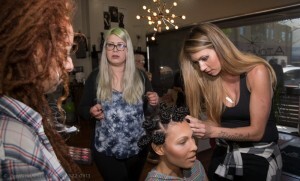 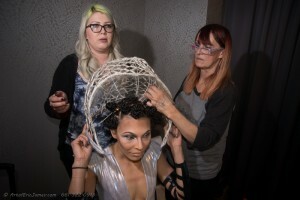 Brittany Holland ~ MUA, Hair Stylist, Manufacturing crew, Final Looks team. Eric James Swearingen ~ Manufacturing crew, Props builder, Photographer. 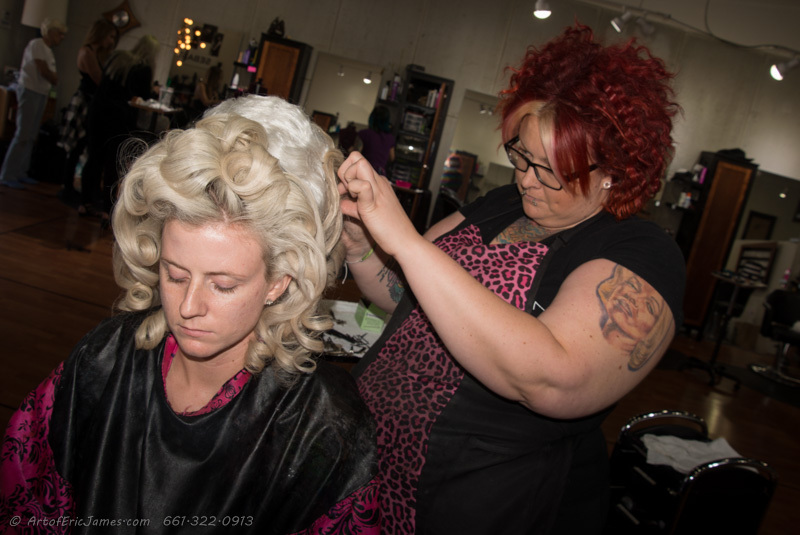 Cameron Polson ~ Facility Support. 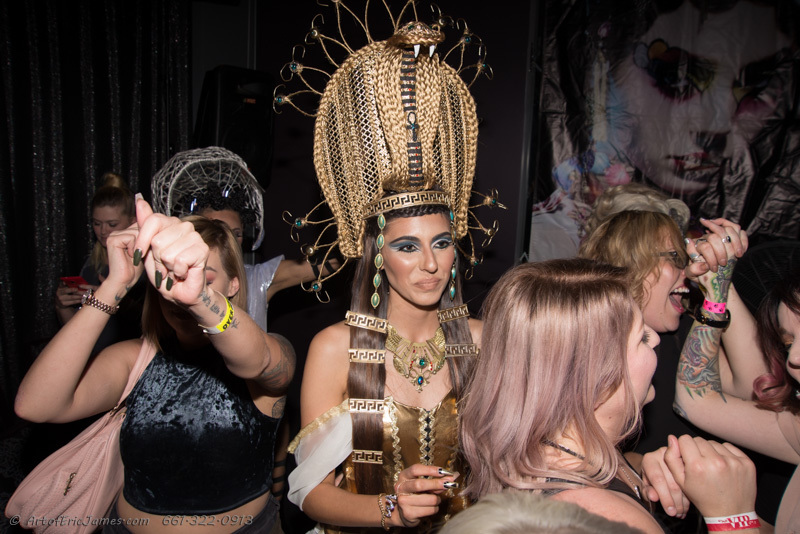 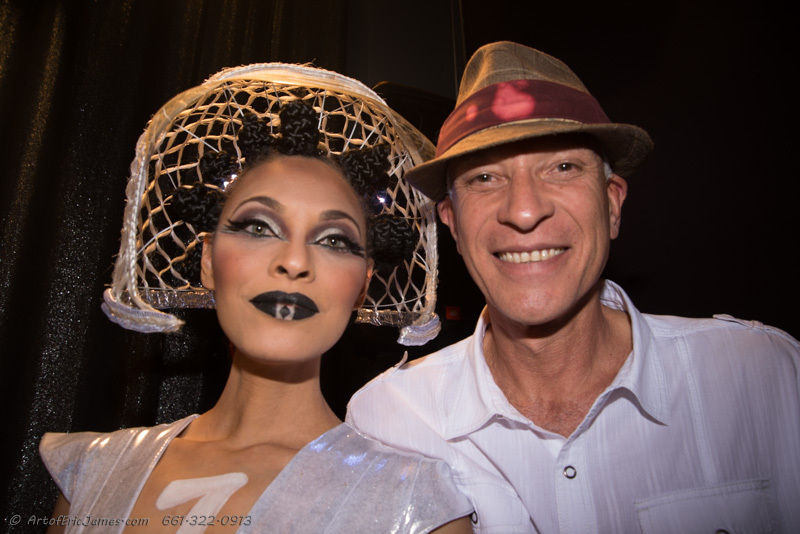 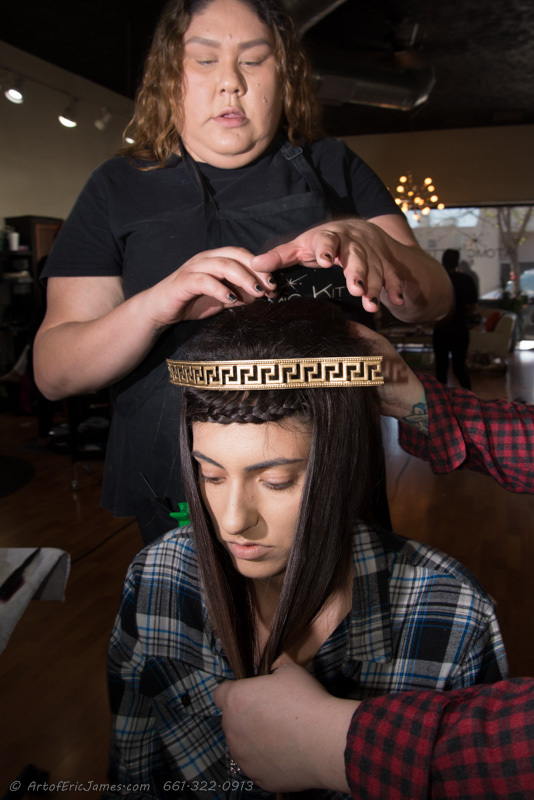 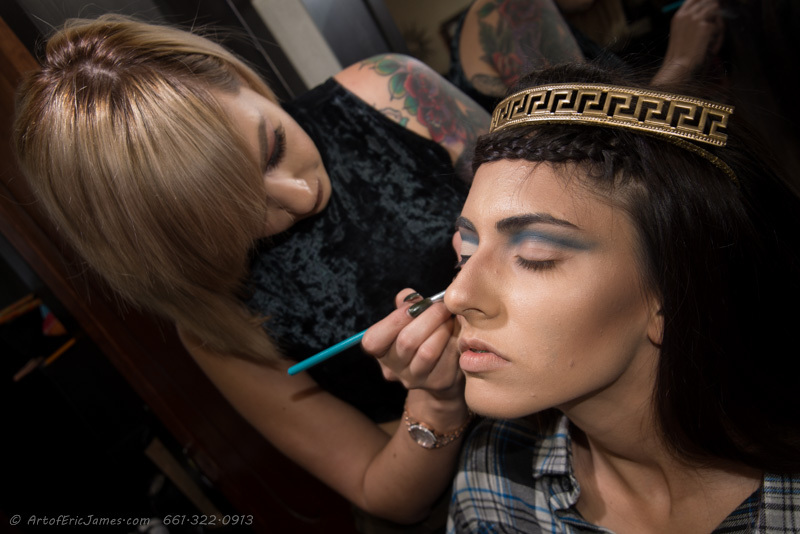 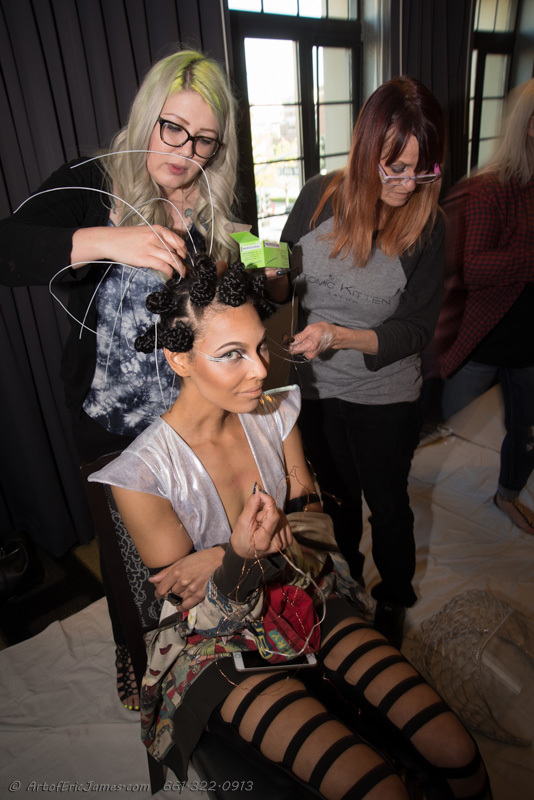 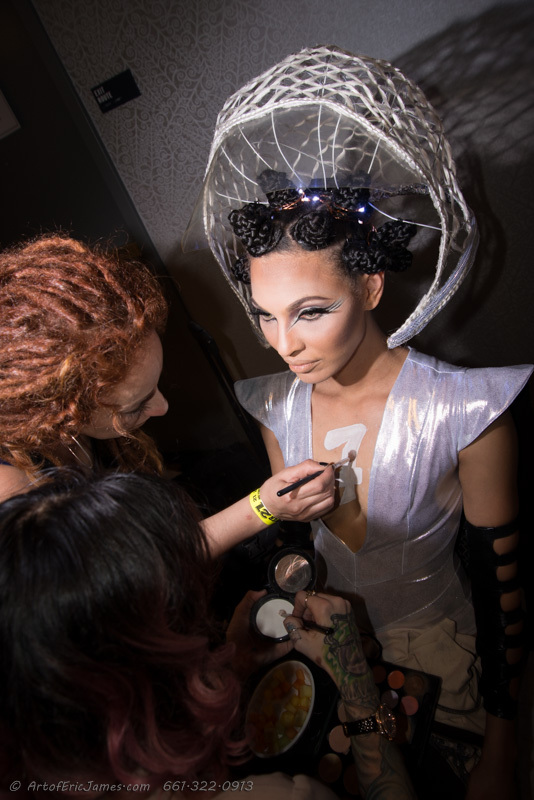 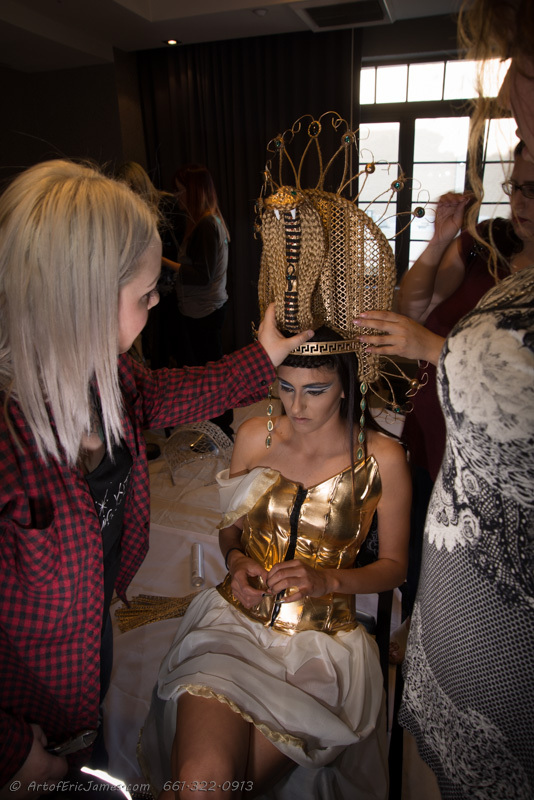 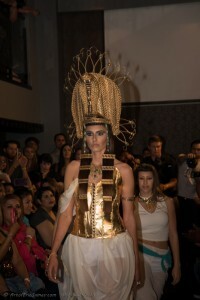 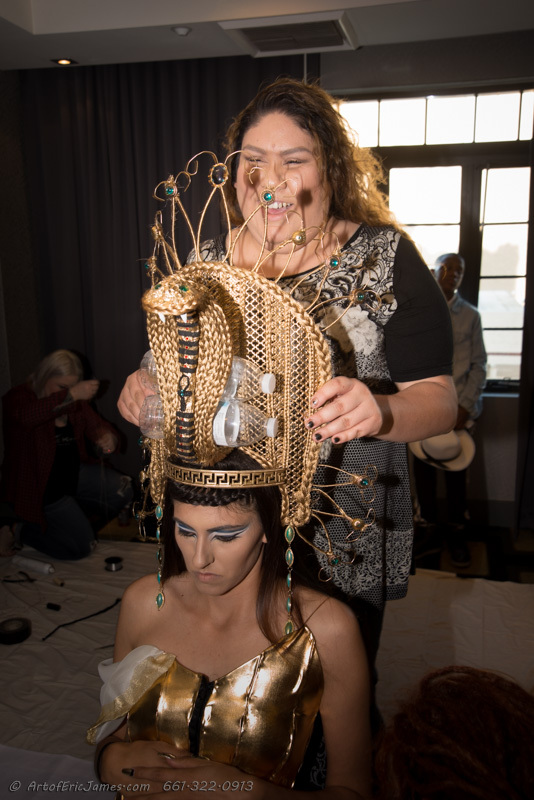 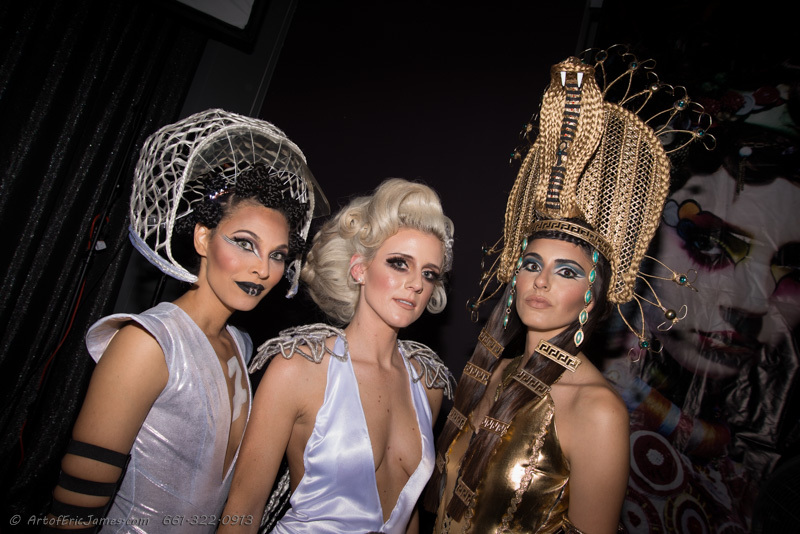 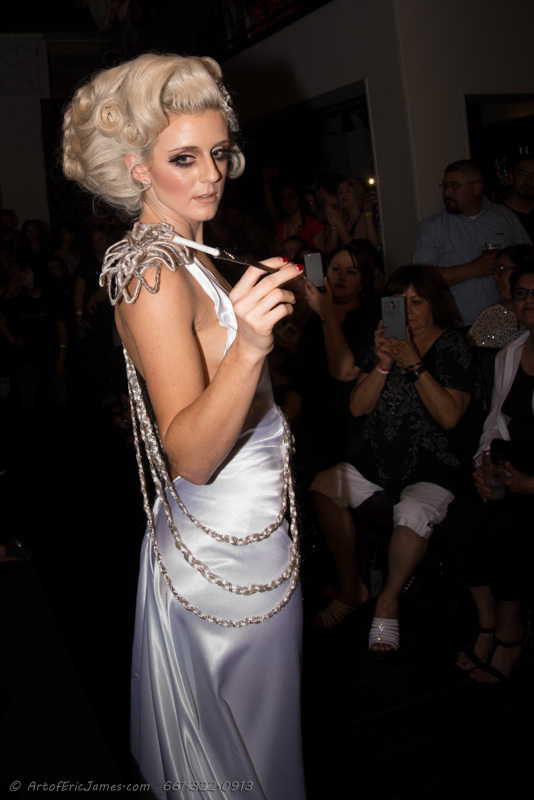 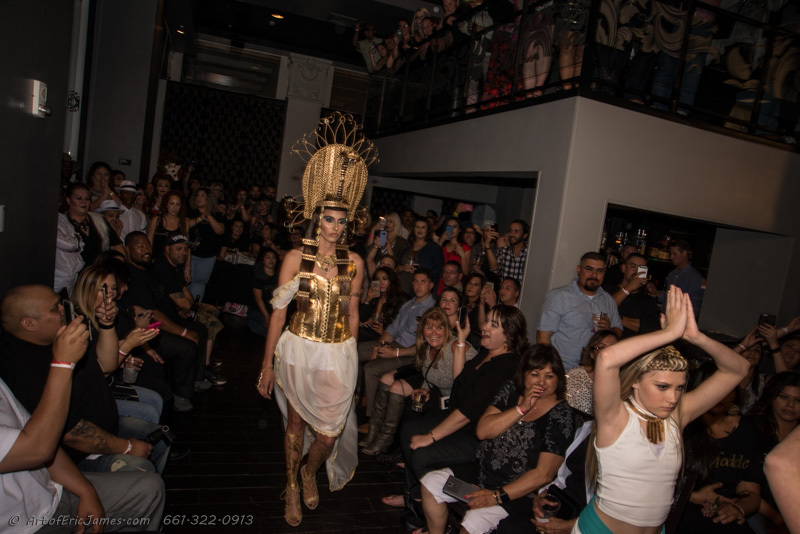 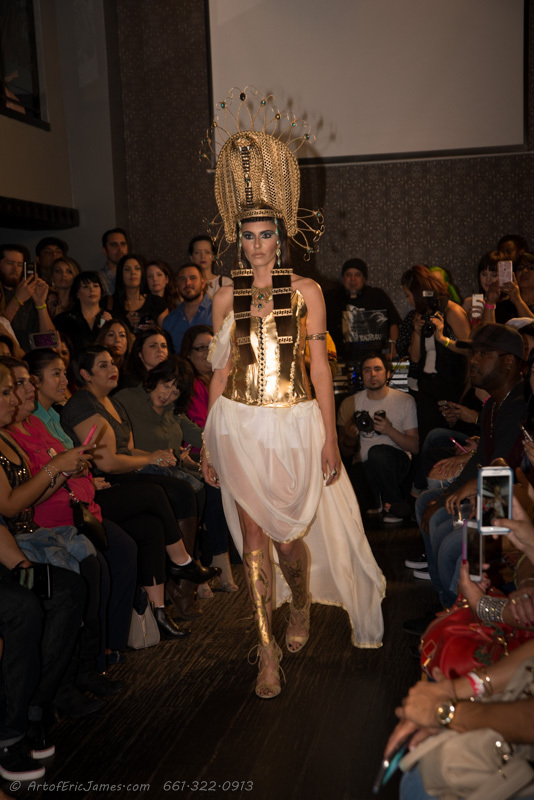 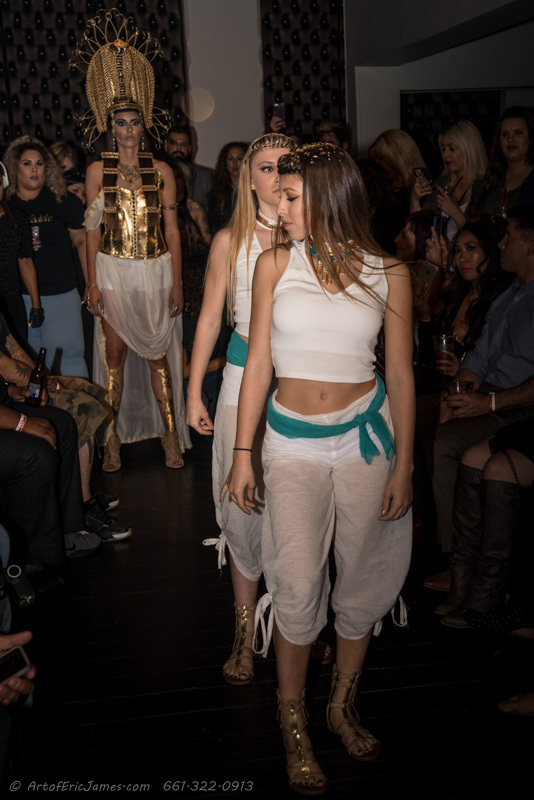 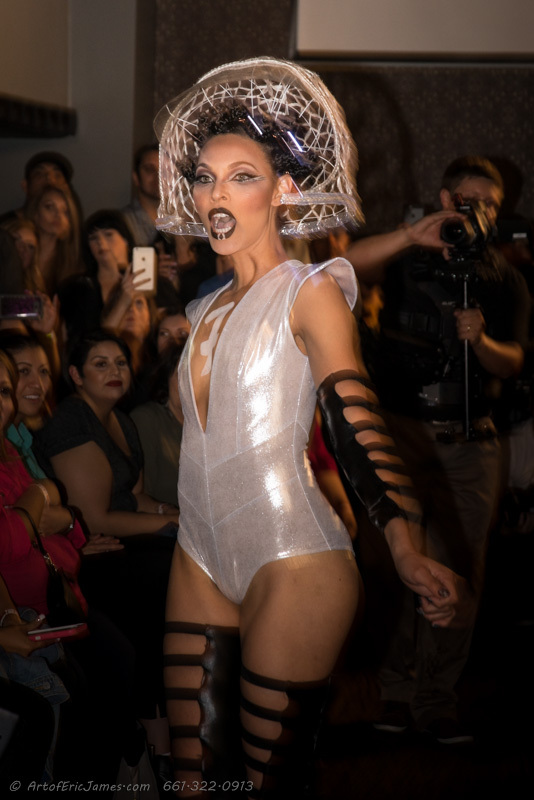 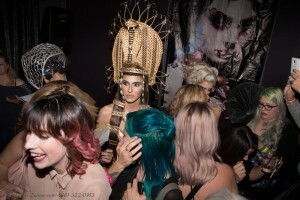 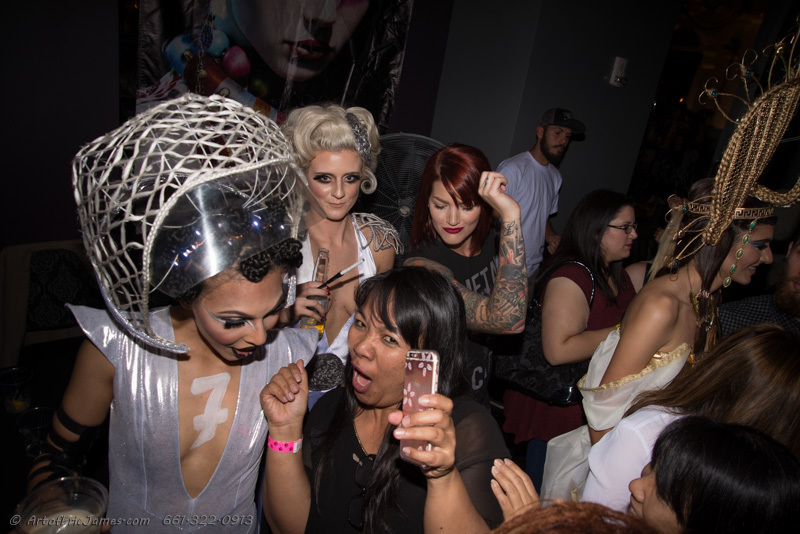 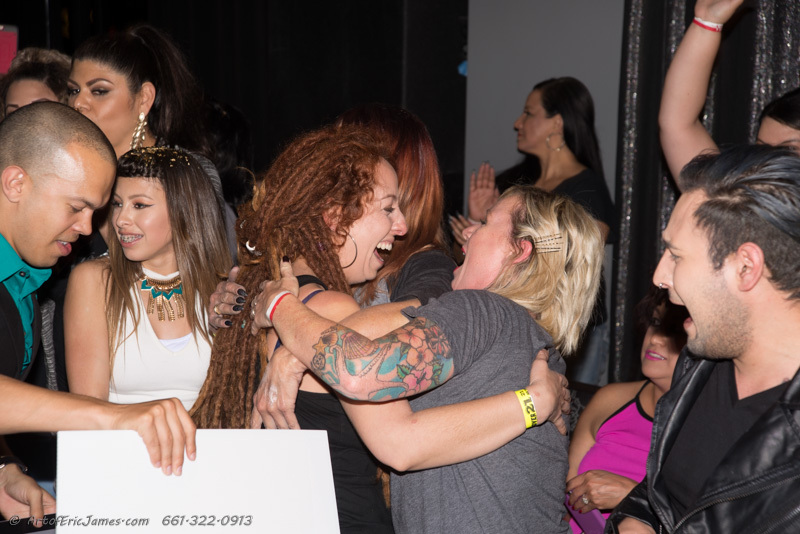 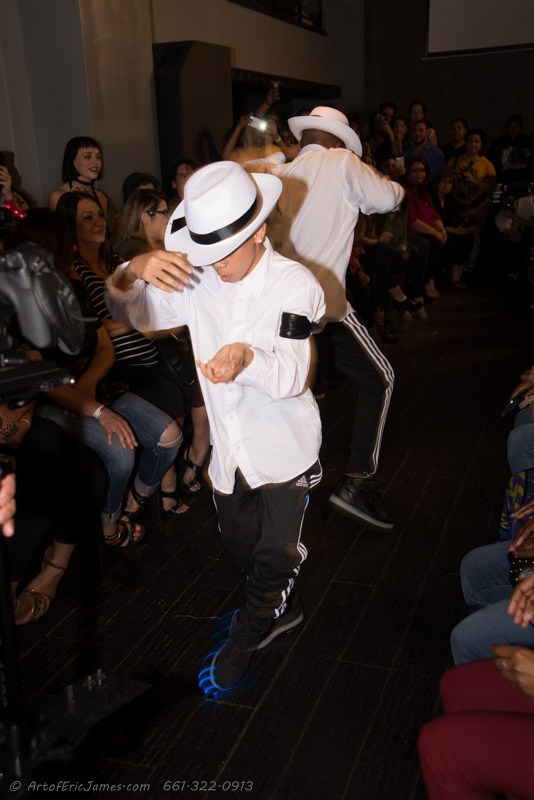 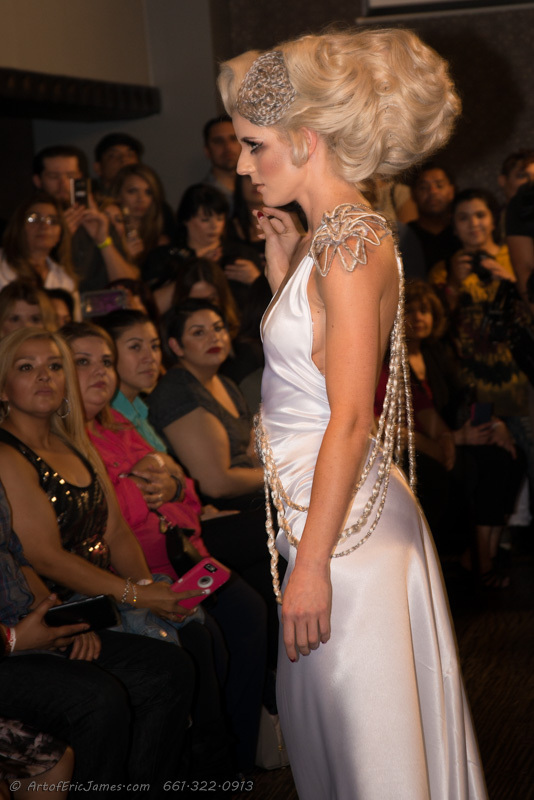 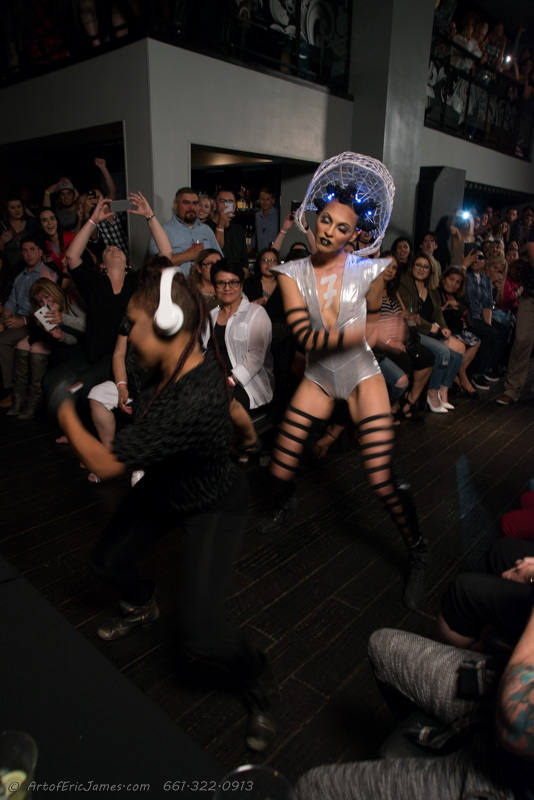 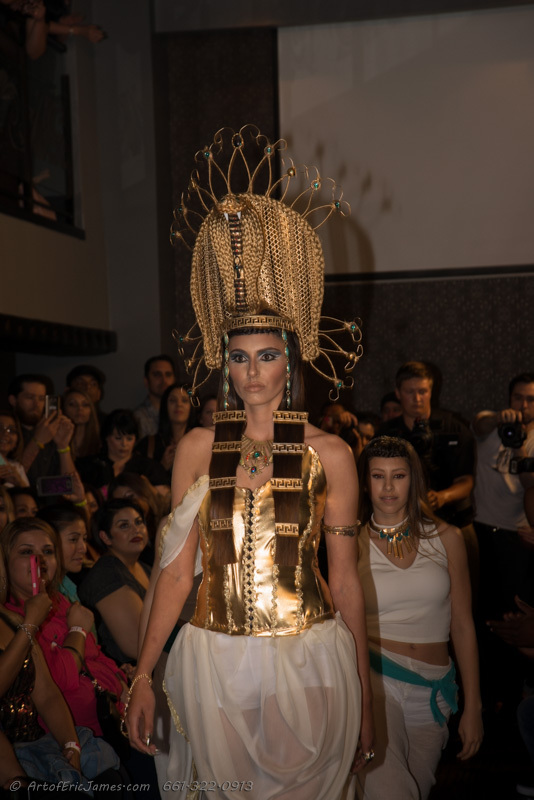 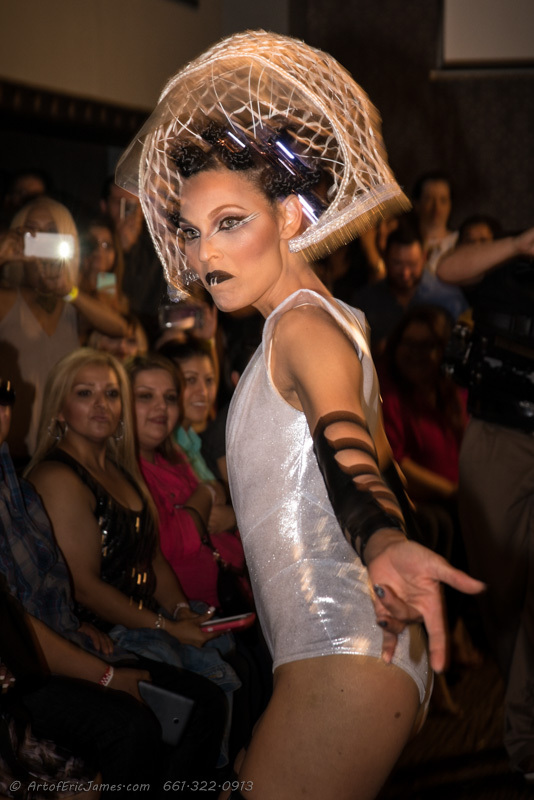 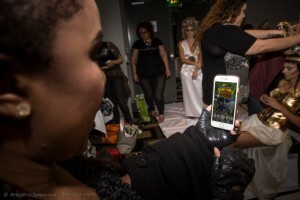 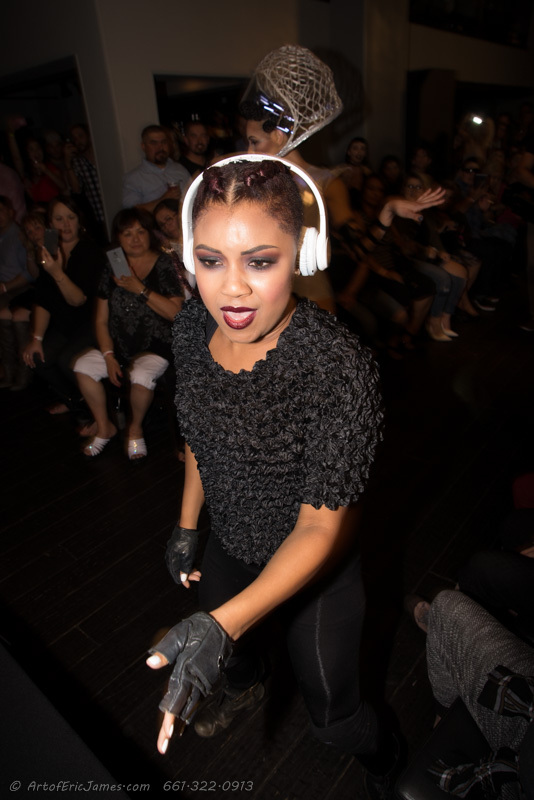 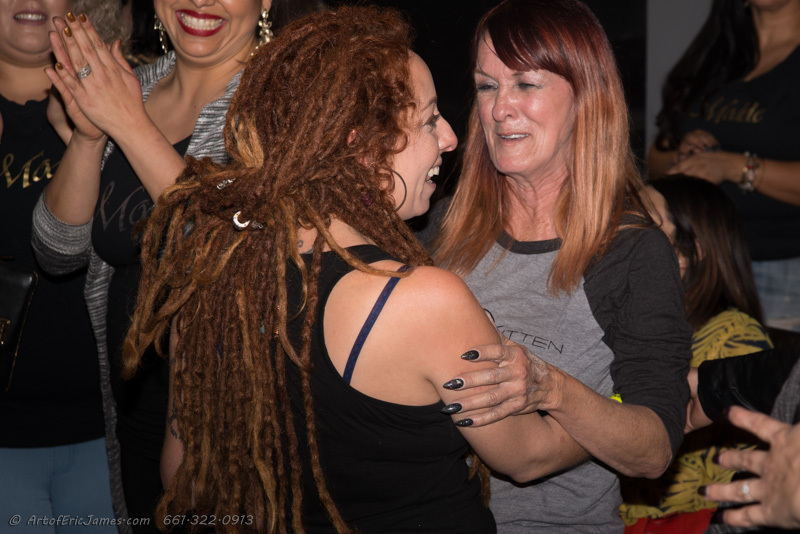 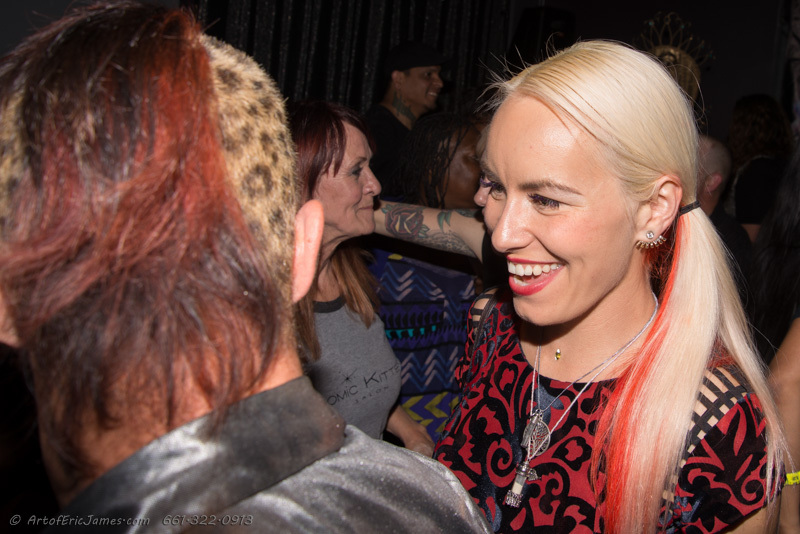 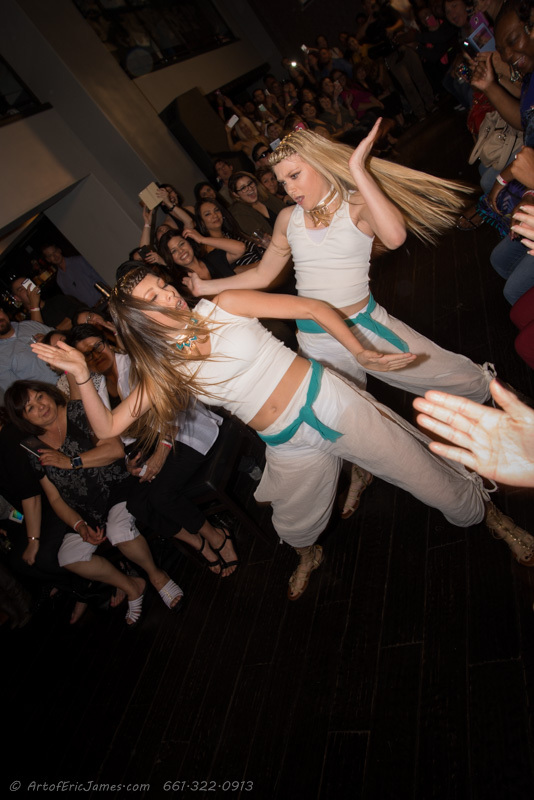 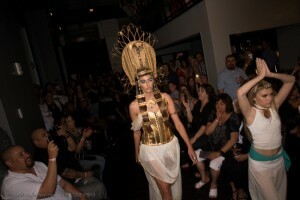 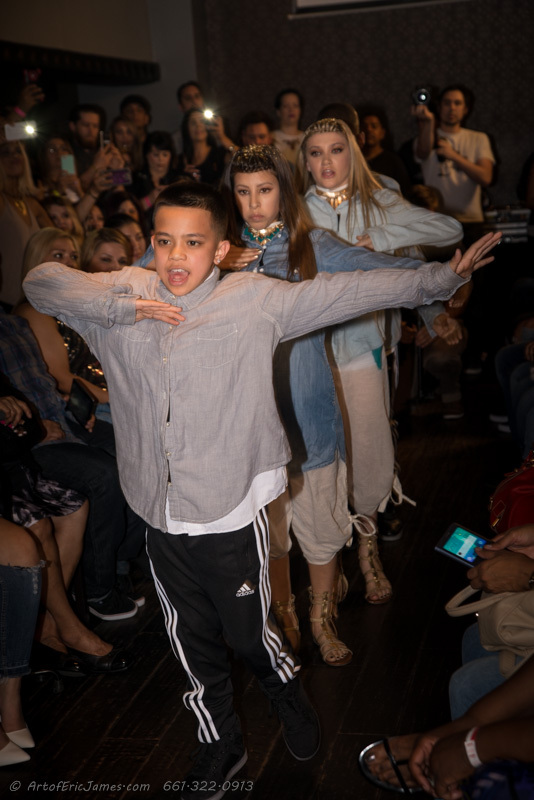 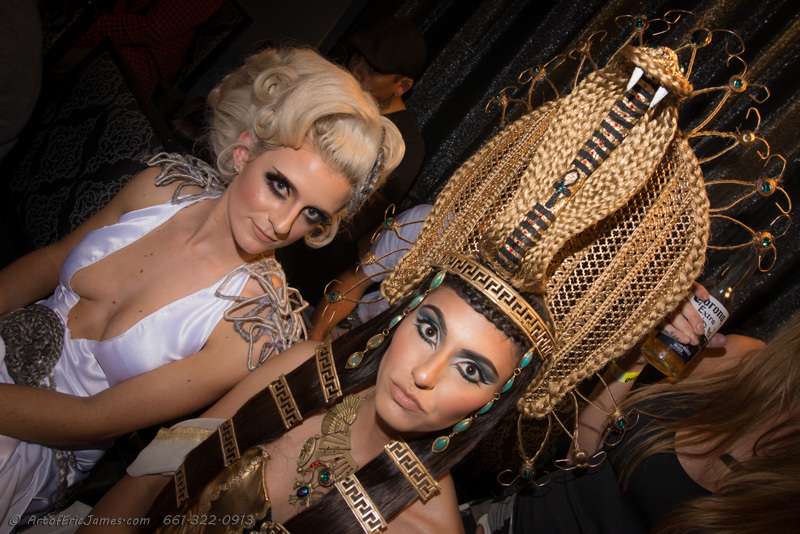 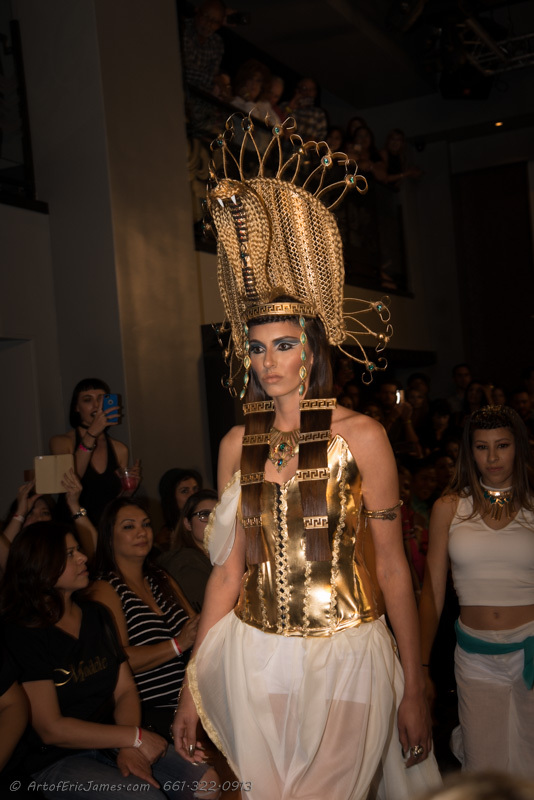 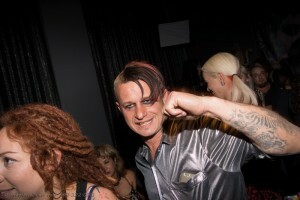 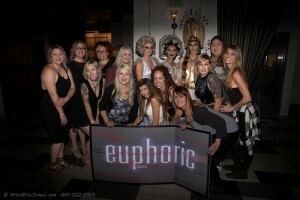 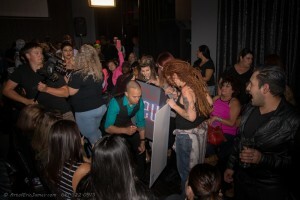 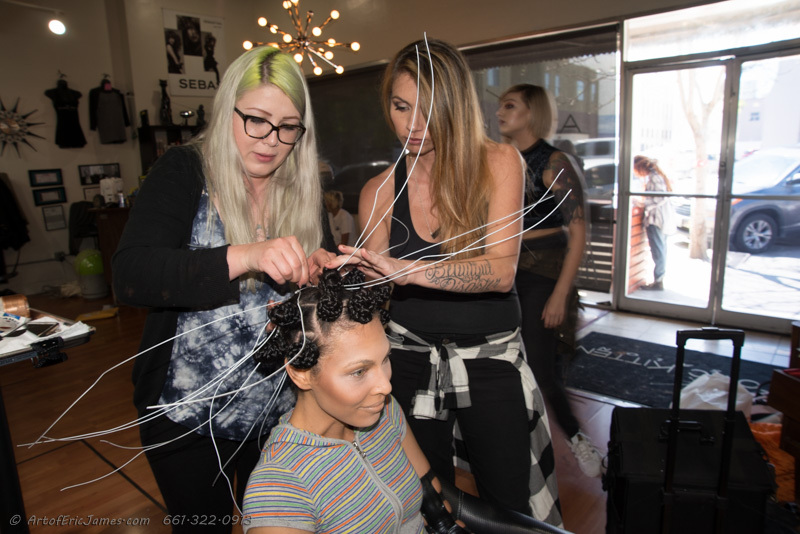 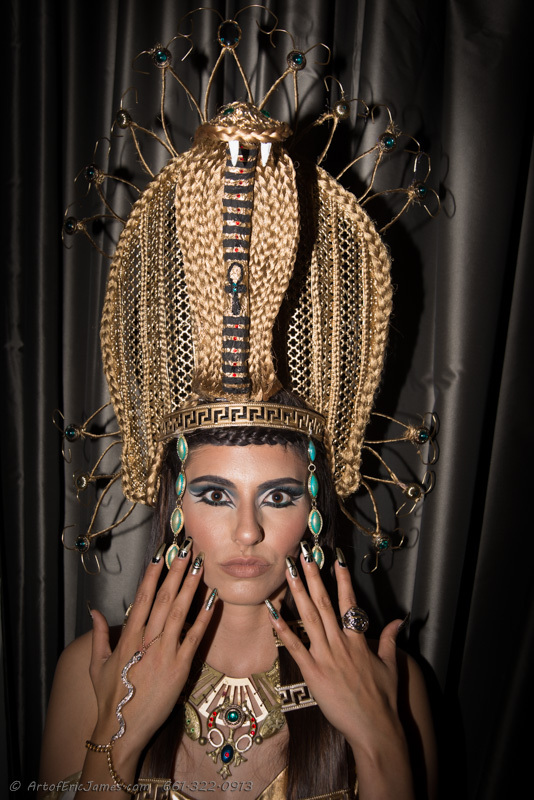 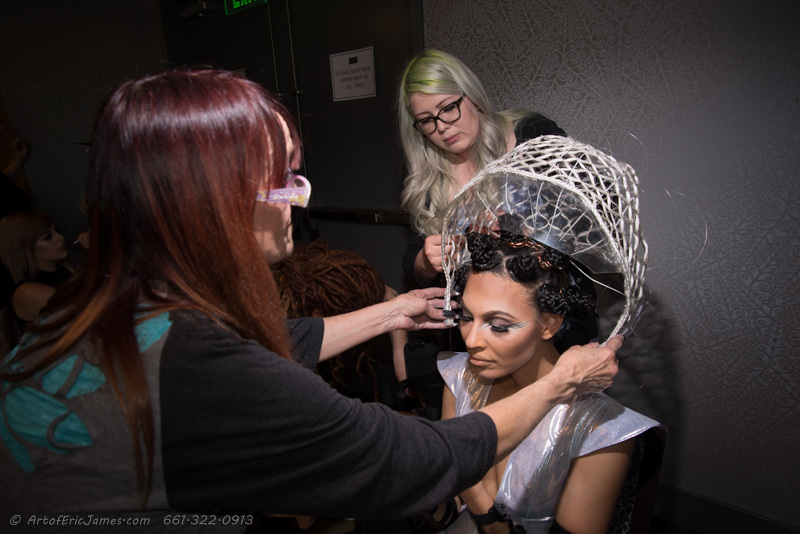 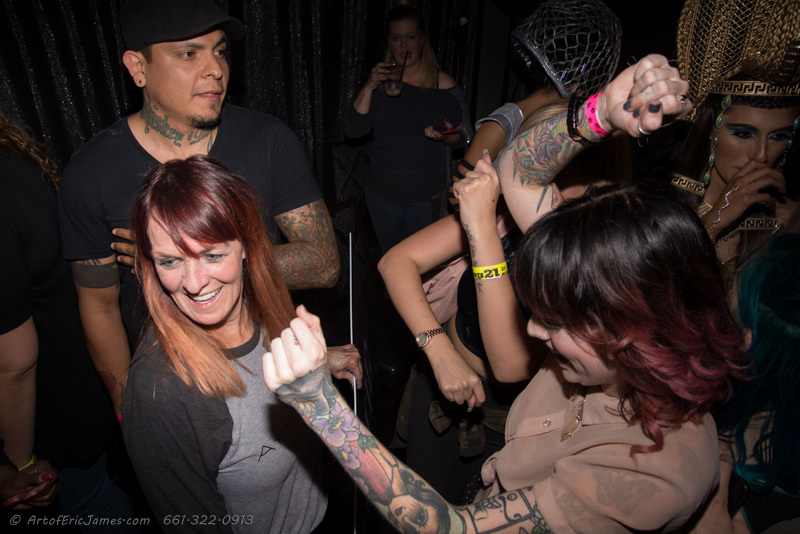 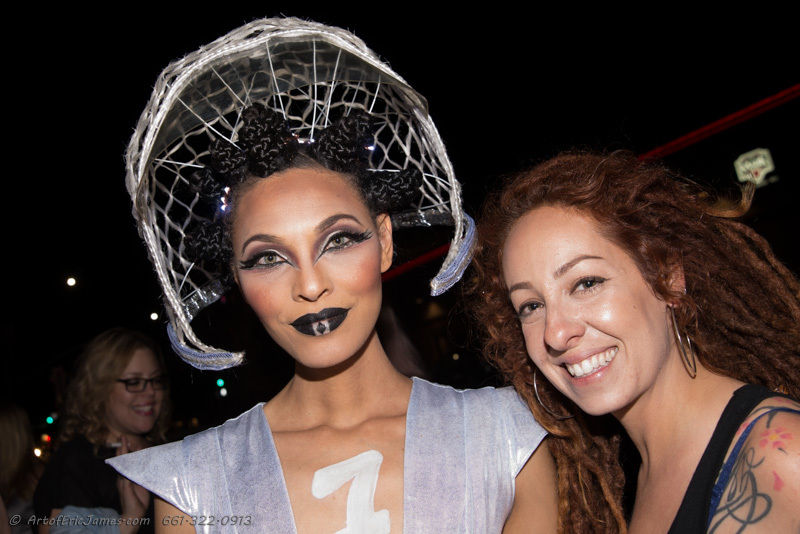 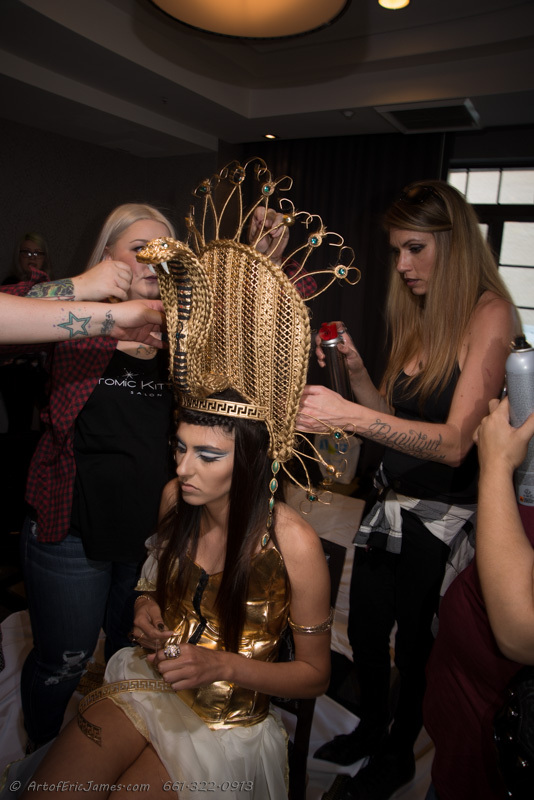 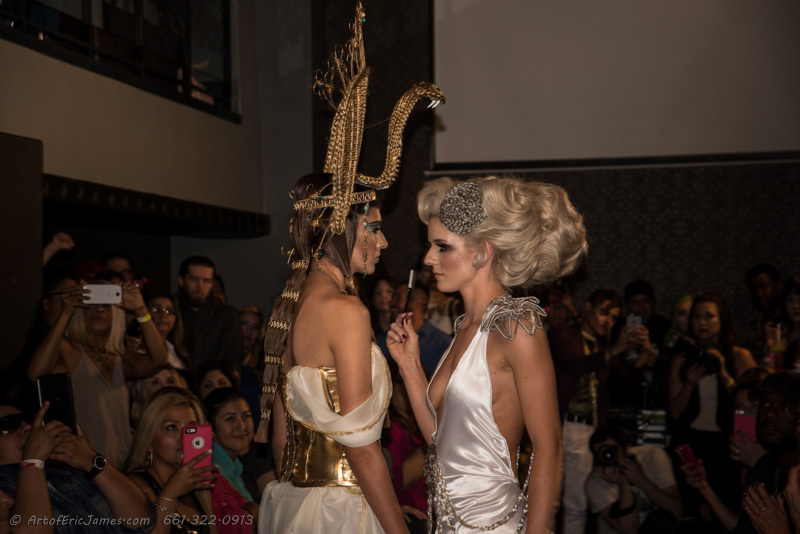 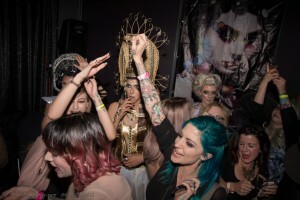 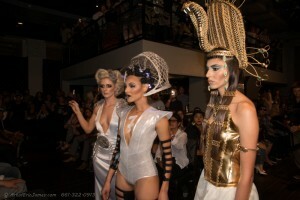 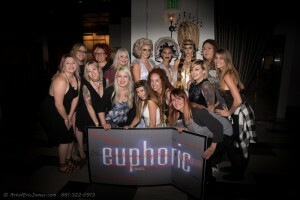 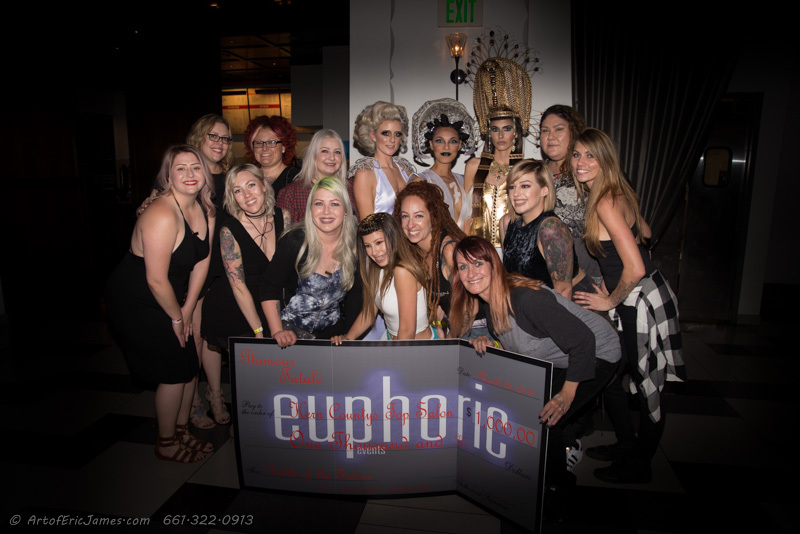 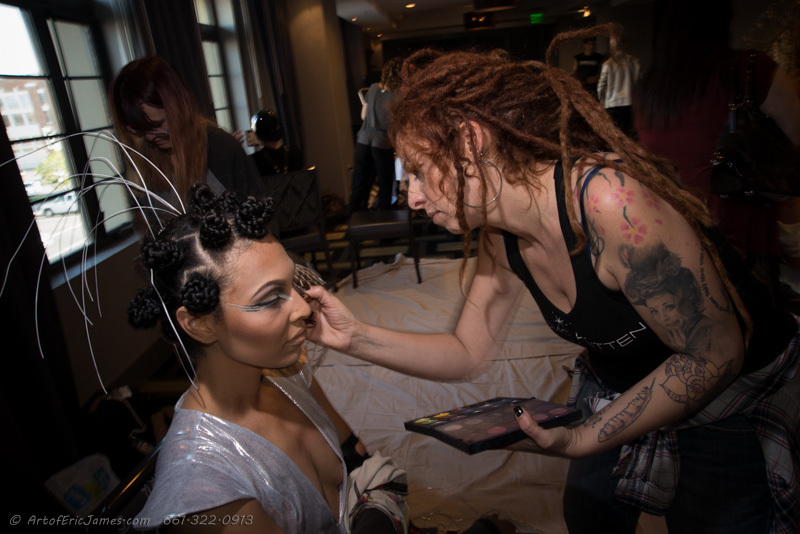 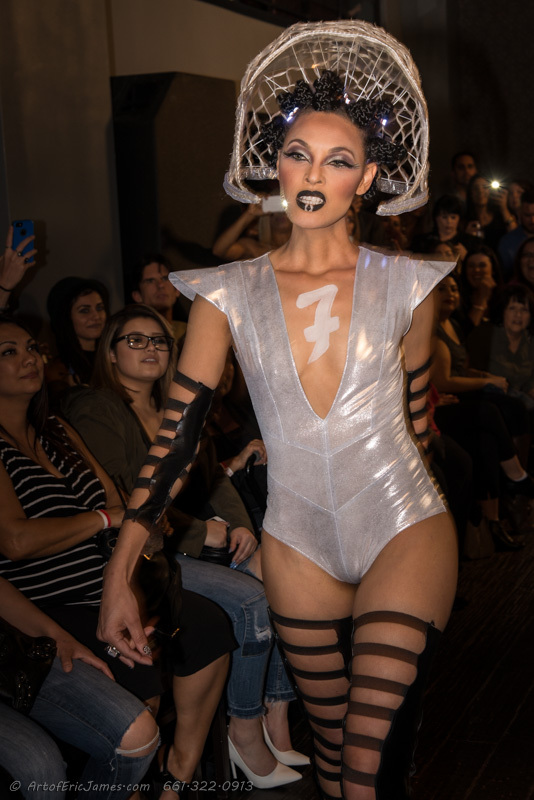 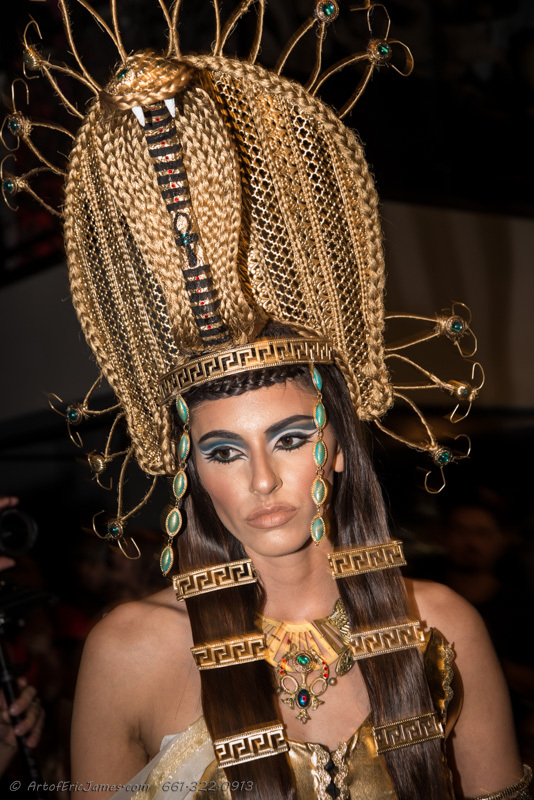 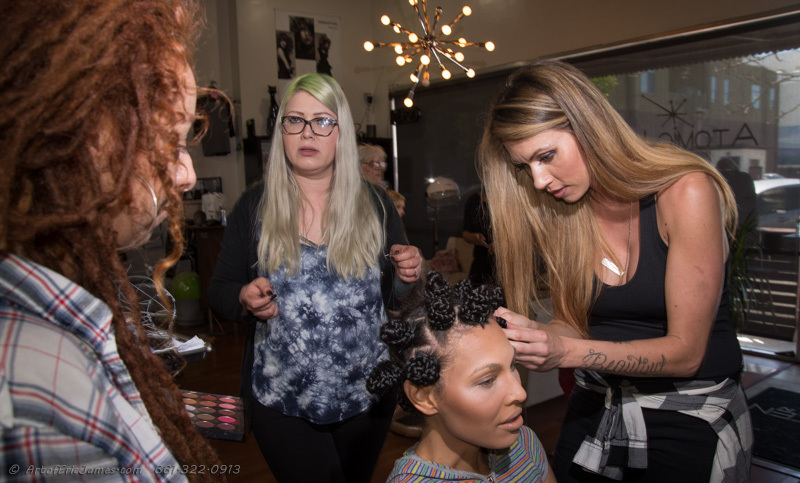 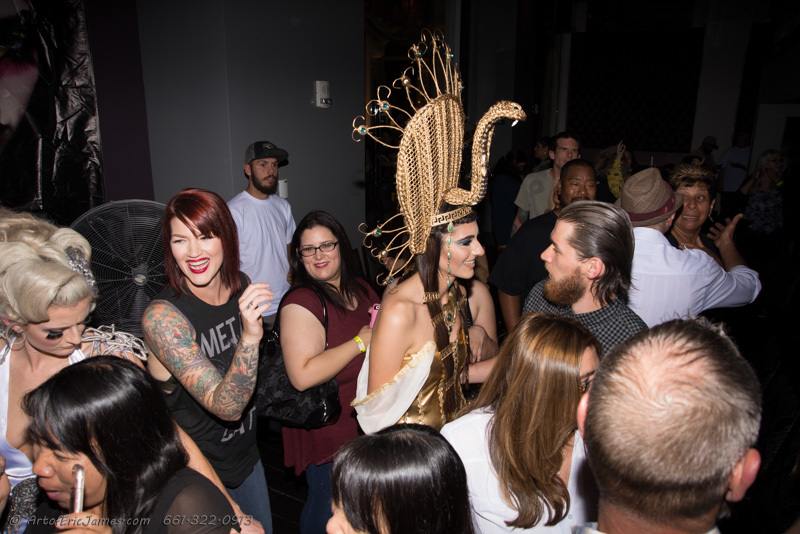 Gallery of images from the Final round of Battle of the Salons in Bakersfield, Behind the scenes at the Atomic Kitten Salon, Final looks at the Hotel Padre, The onstage performance and the win!